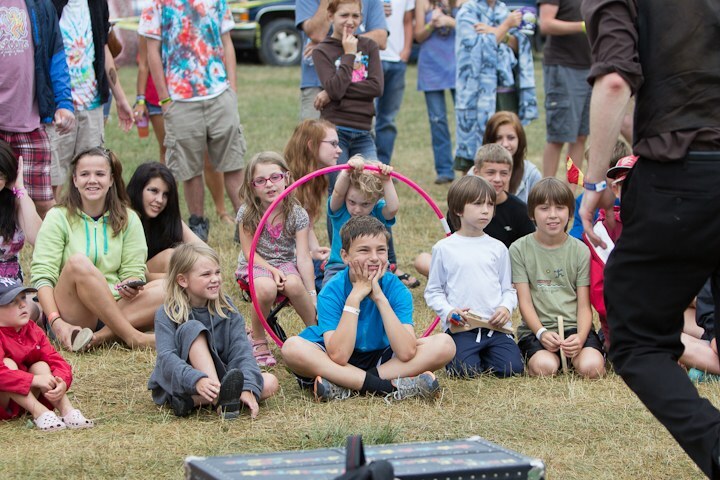 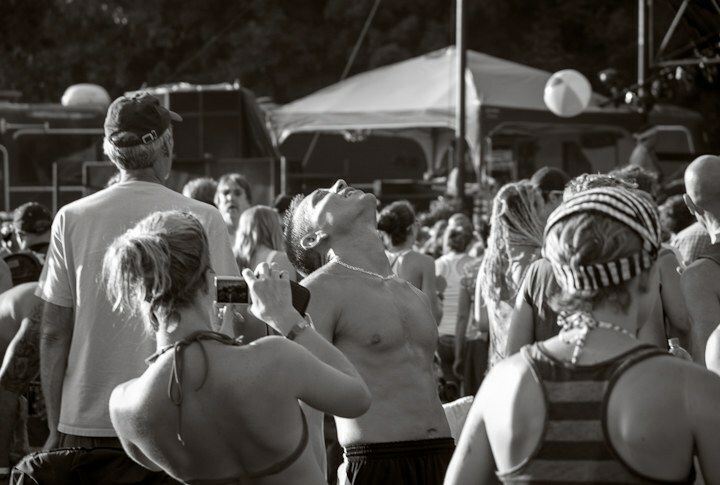 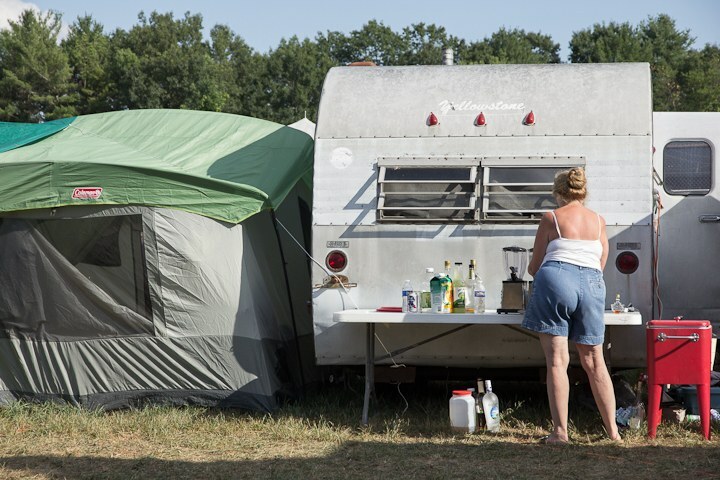 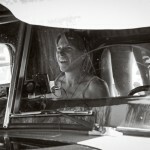 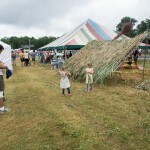 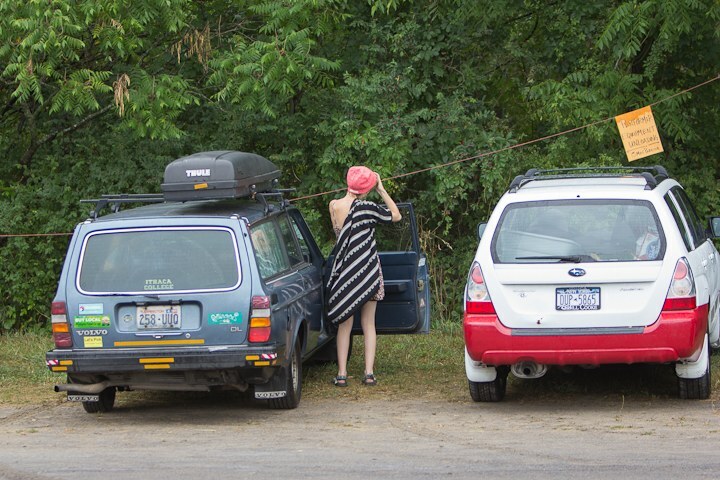 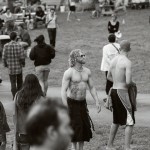 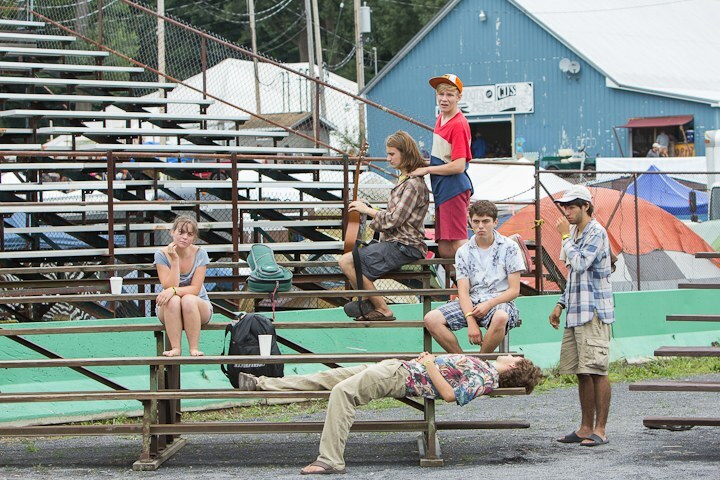 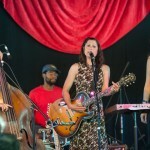 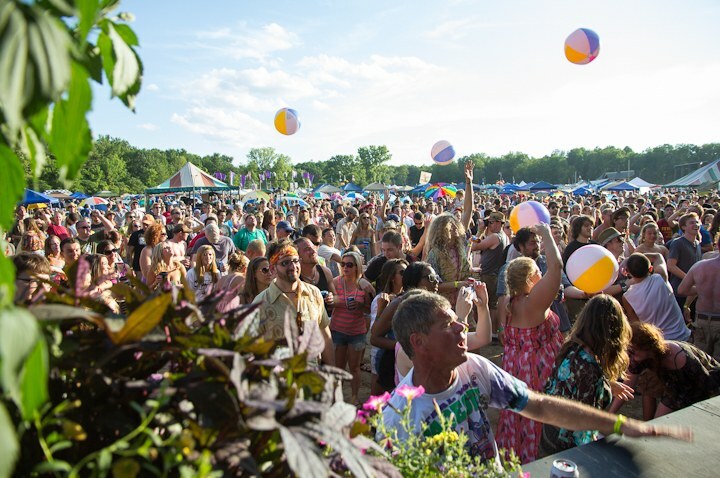 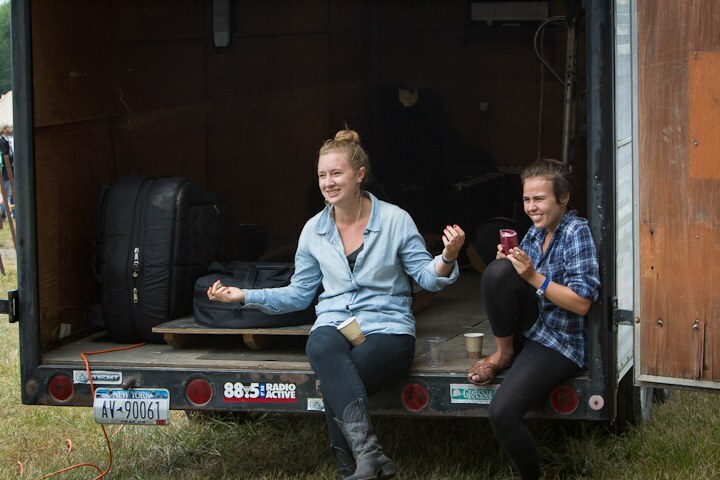 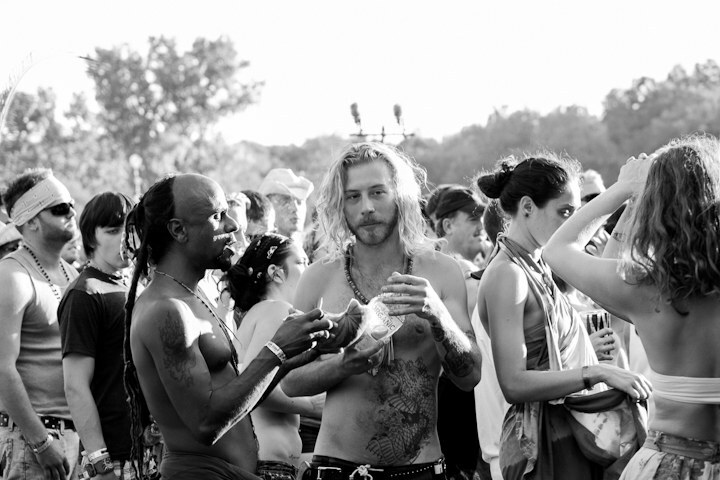 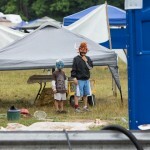 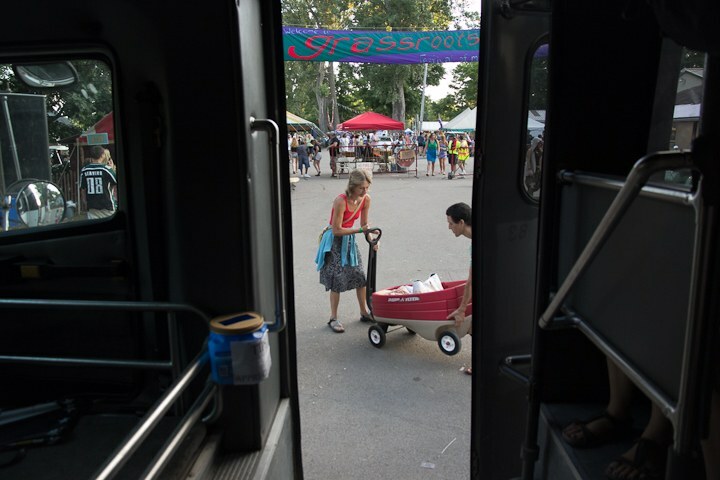 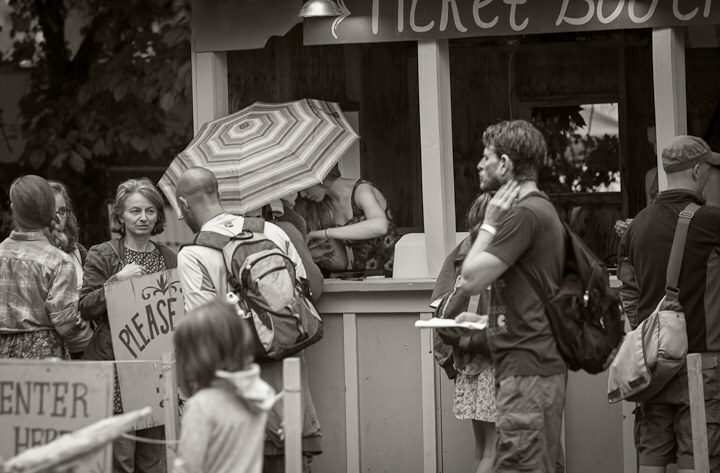 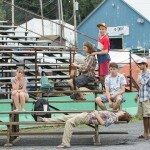 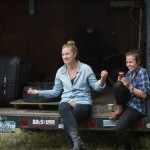 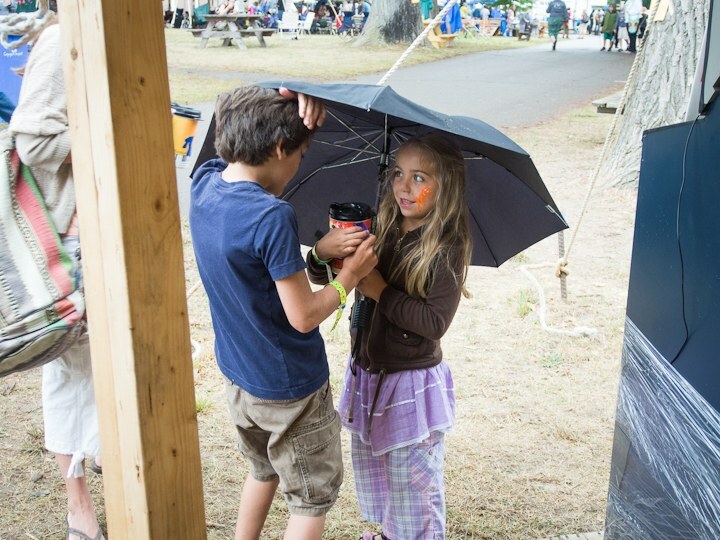 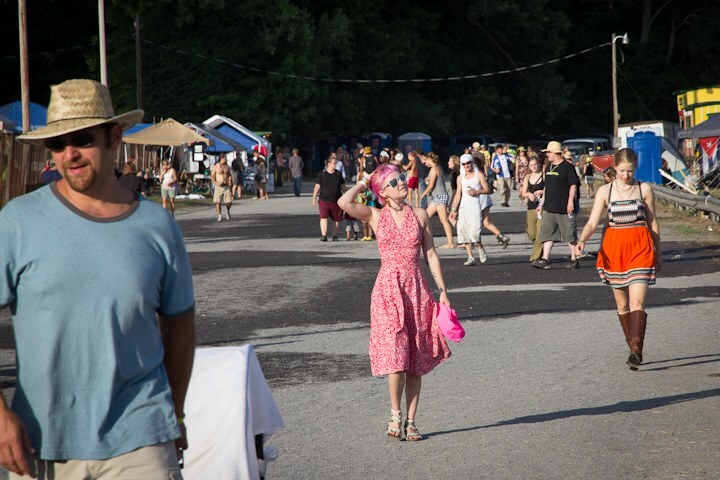 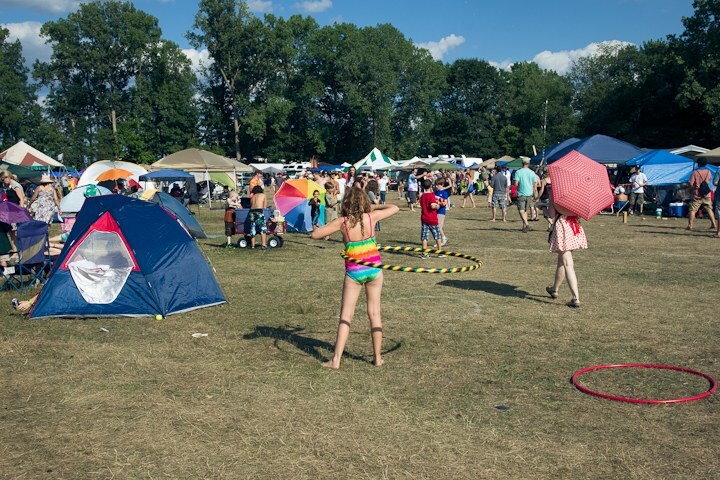 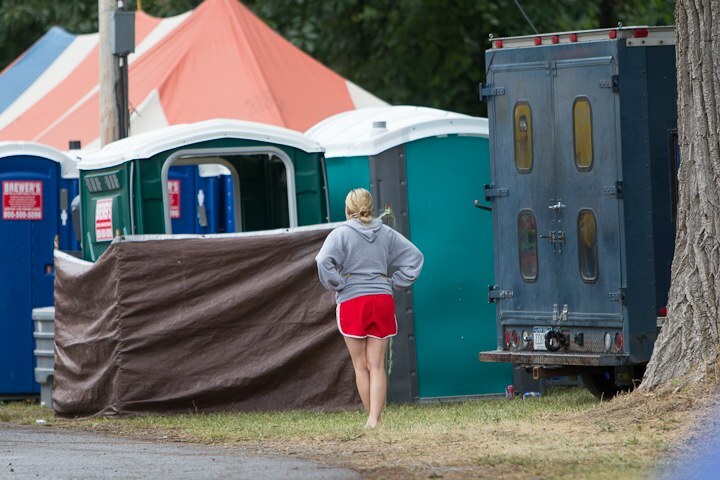 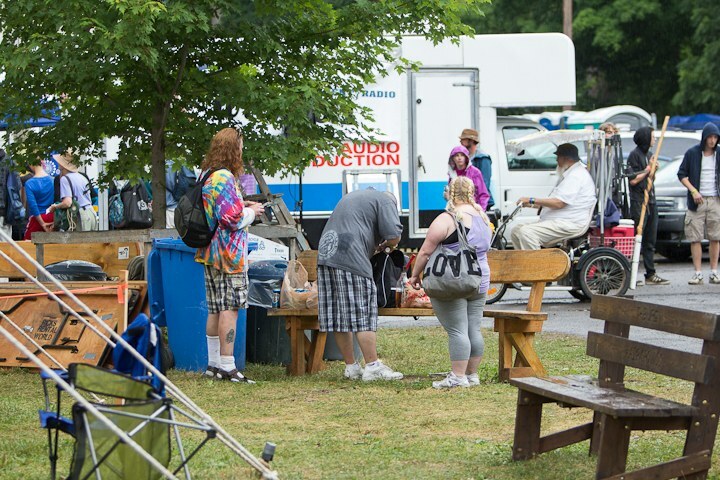 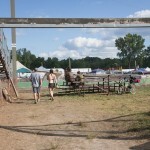 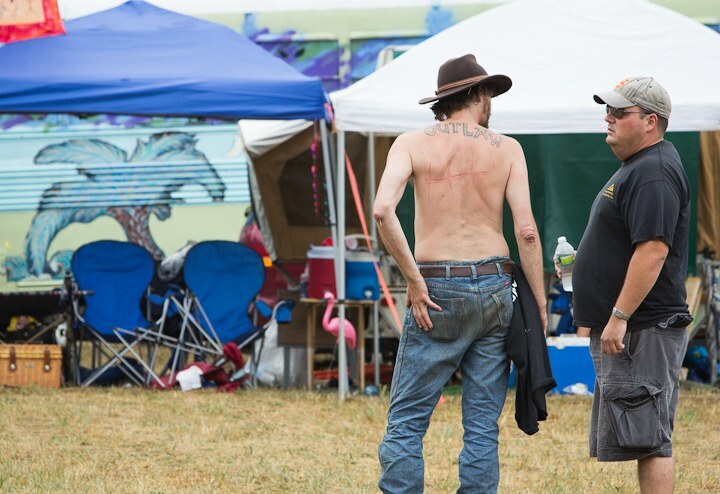 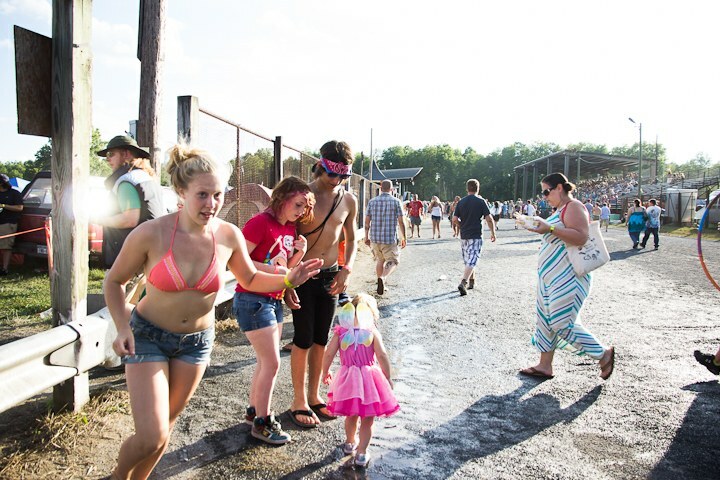 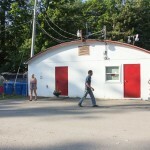 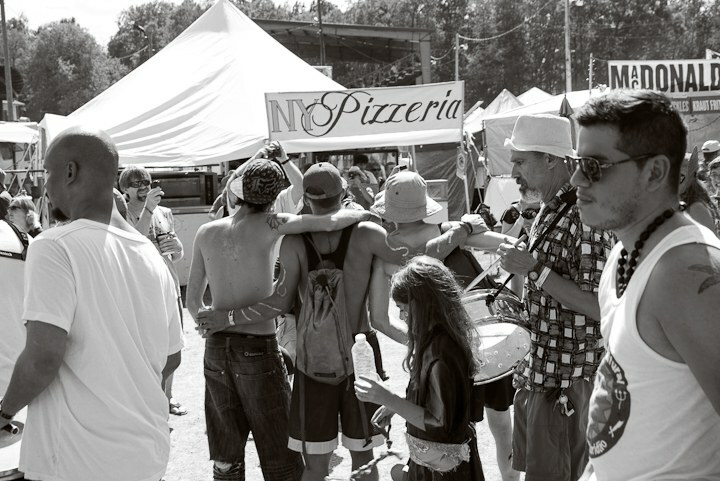 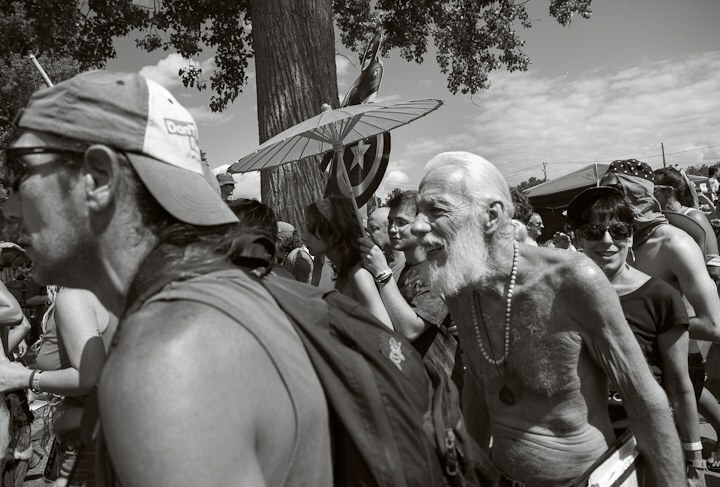 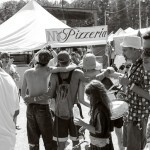 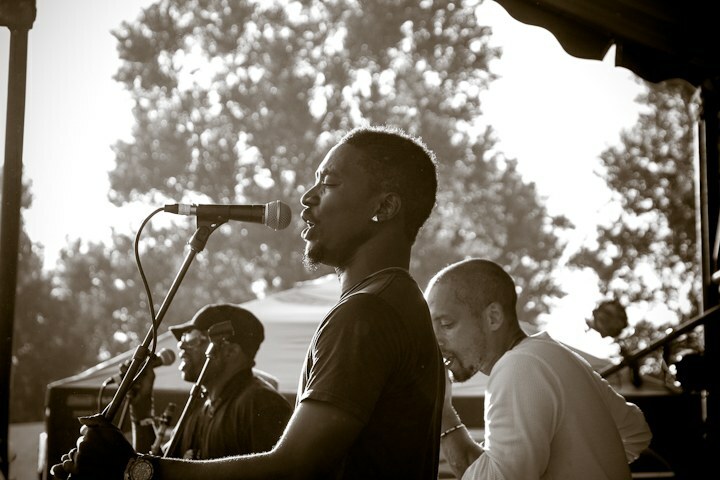 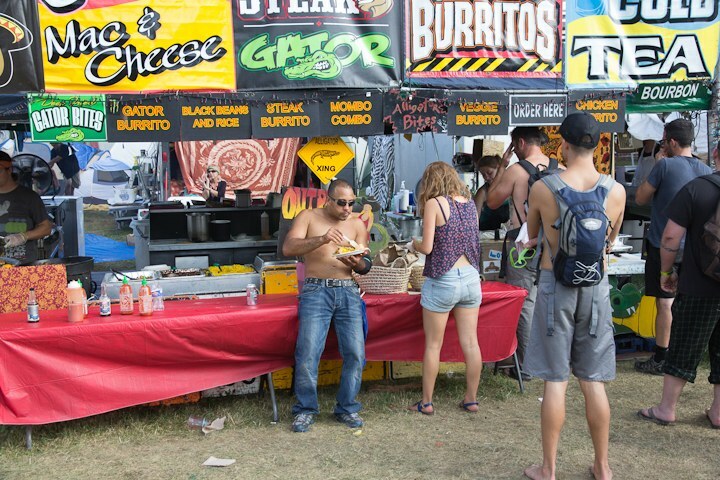 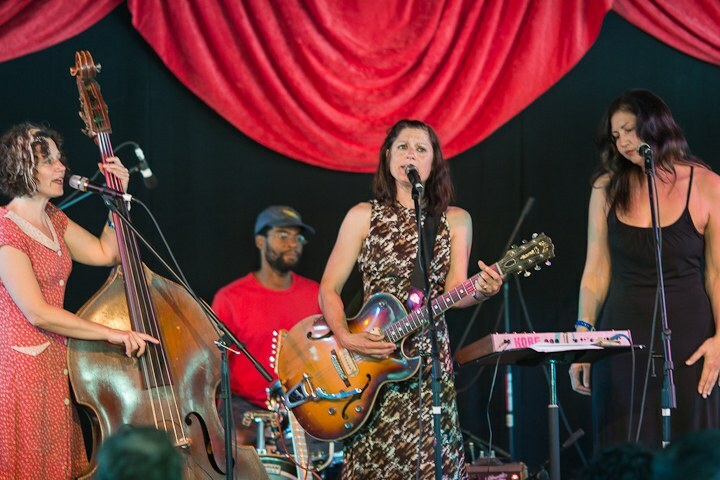 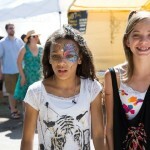 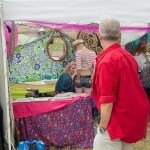 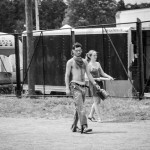 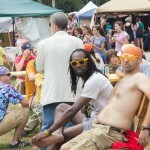 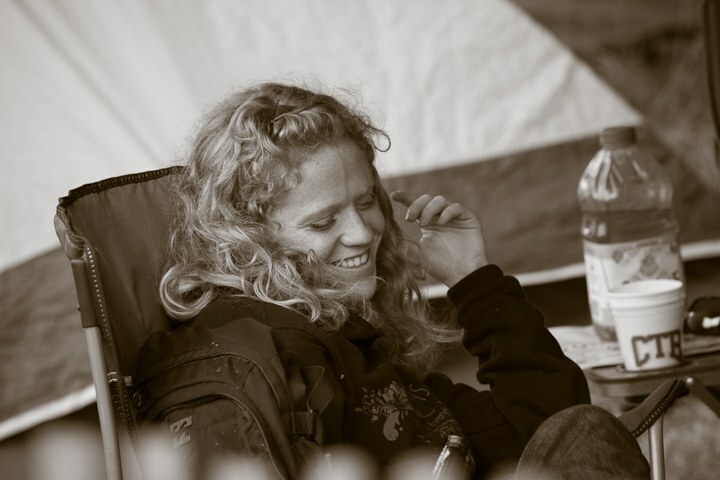 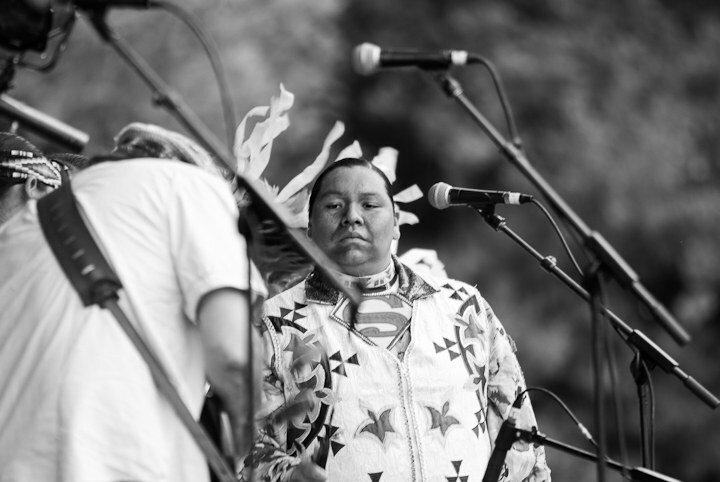 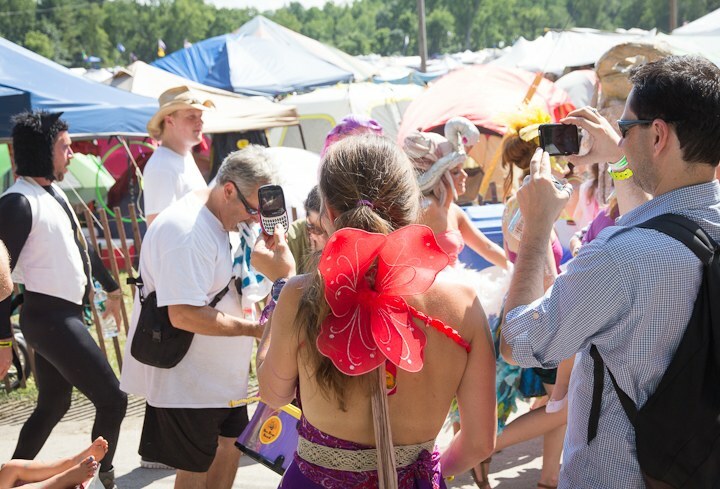 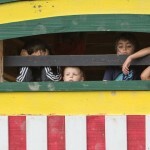 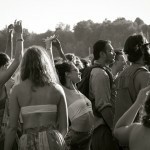 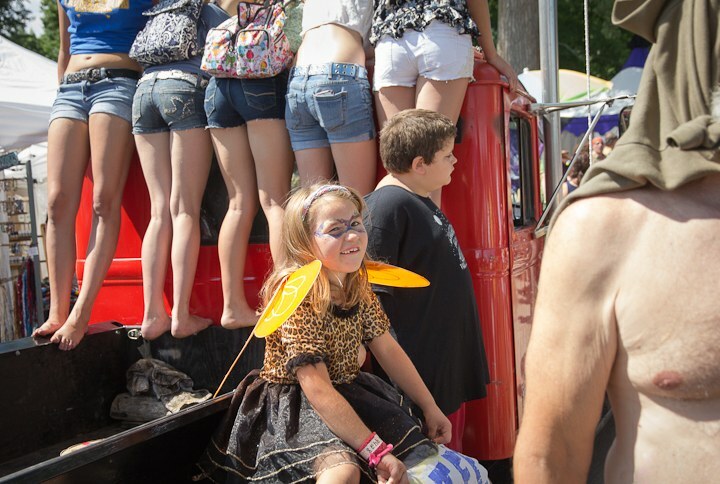 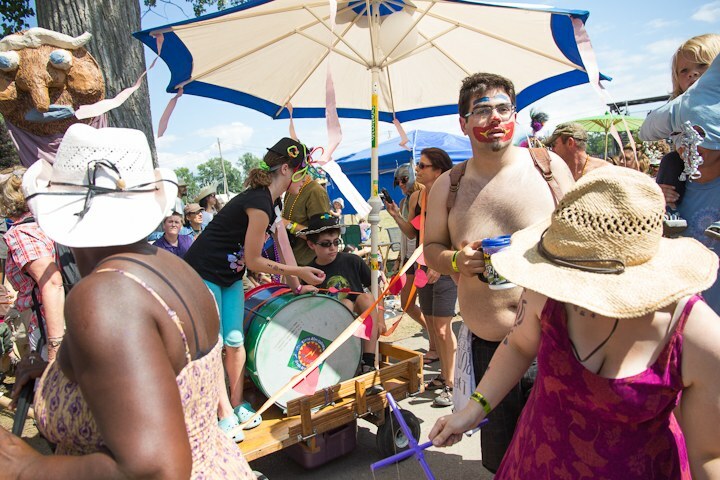 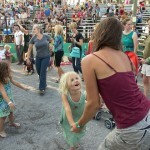 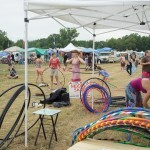 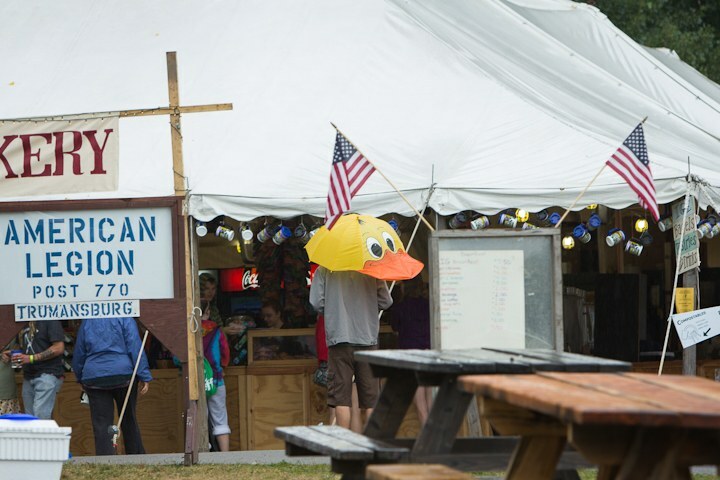 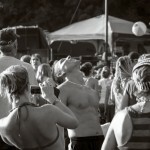 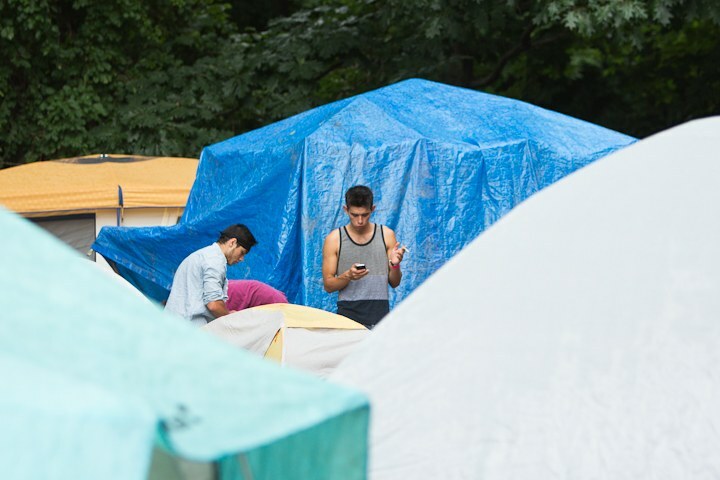 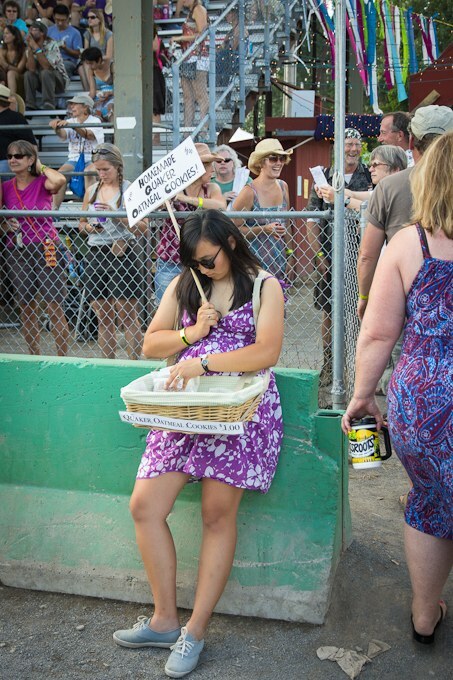 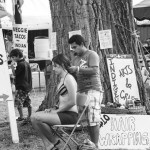 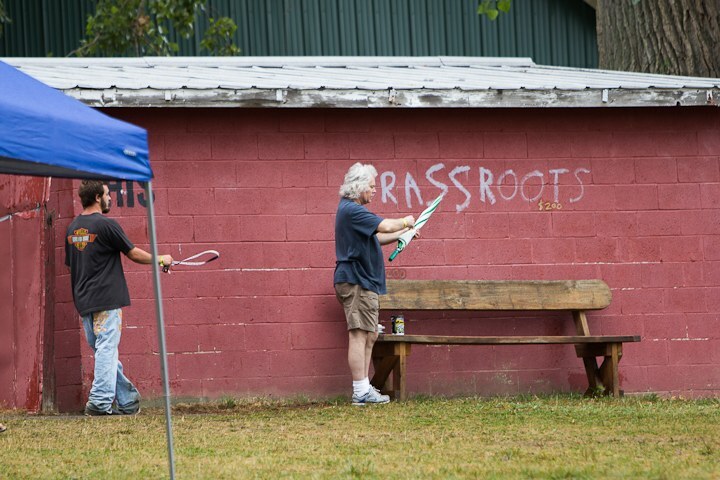 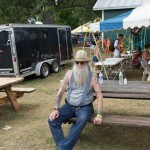 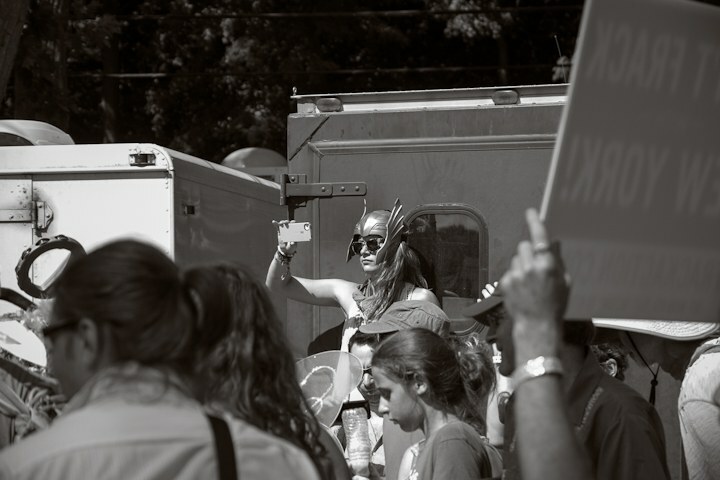 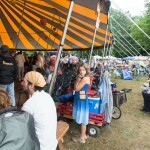 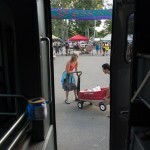 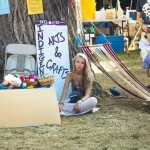 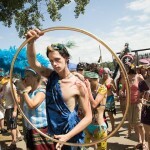 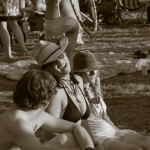 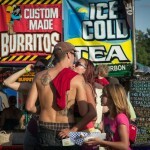 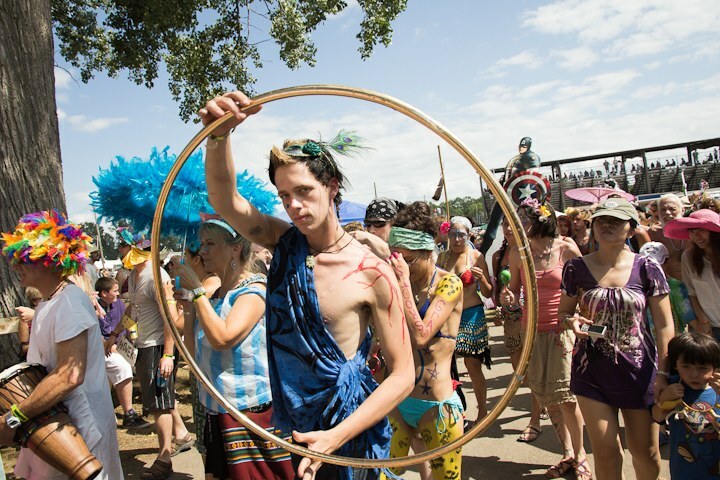 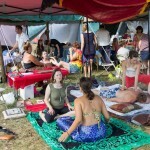 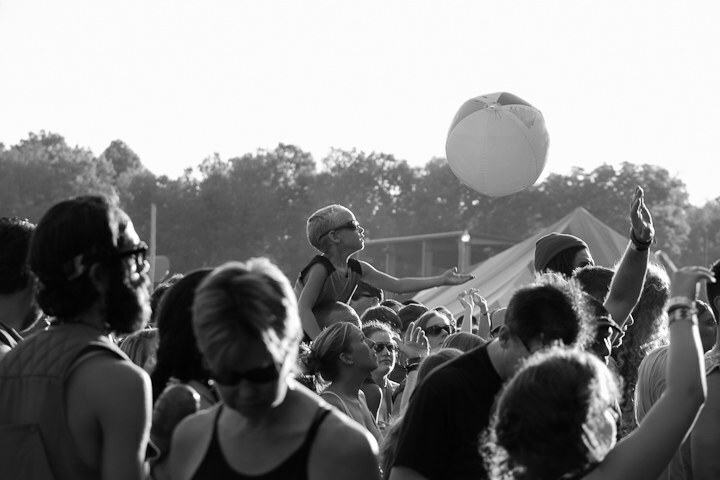 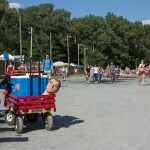 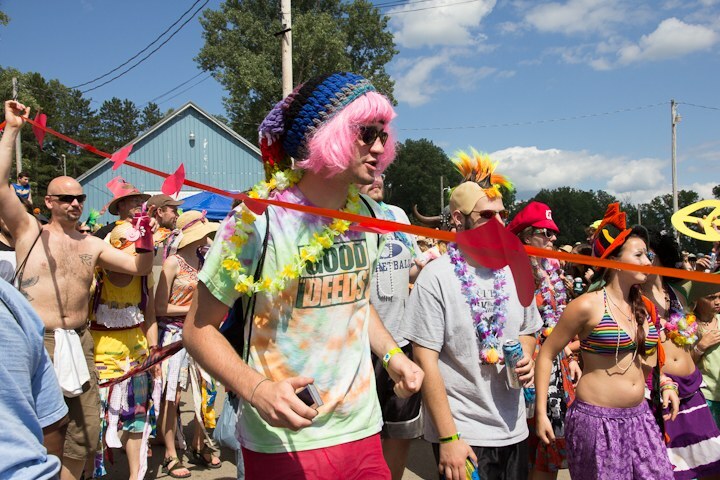 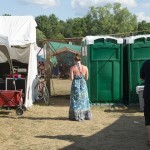 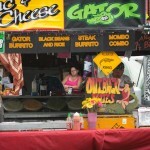 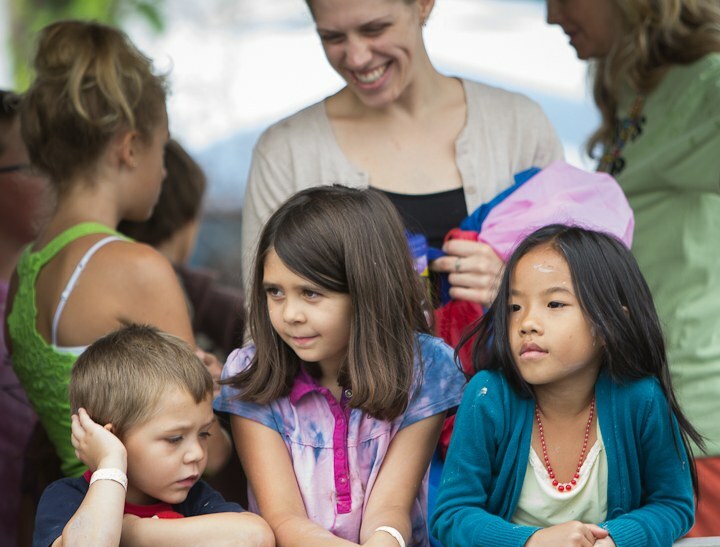 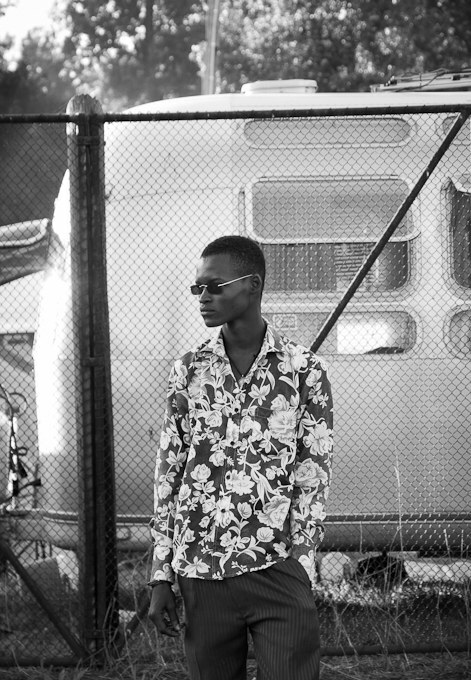 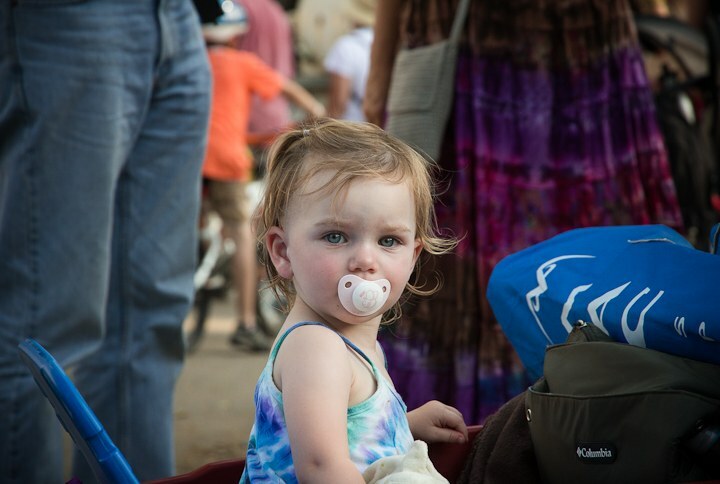 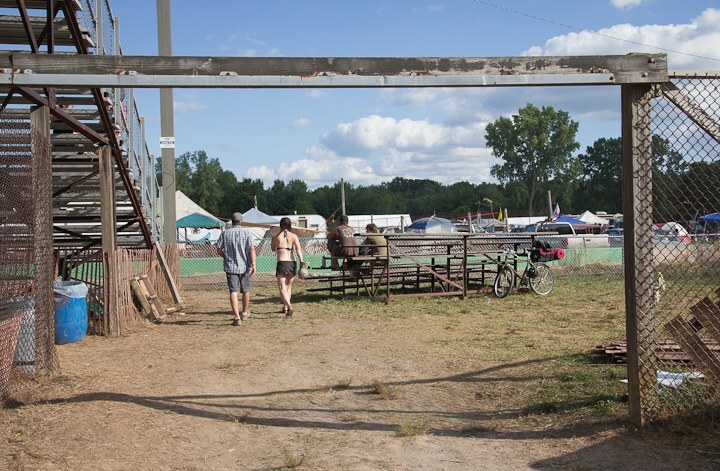 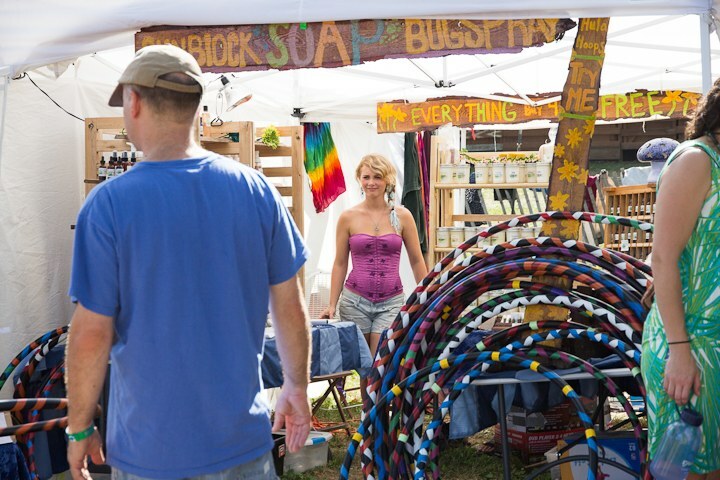 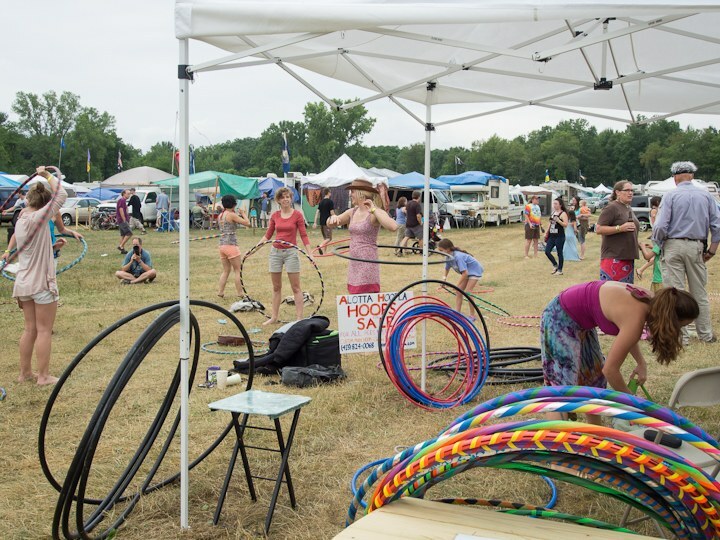 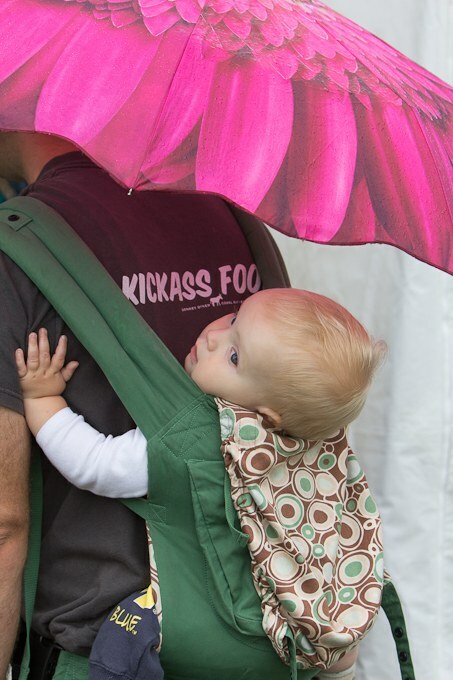 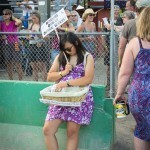 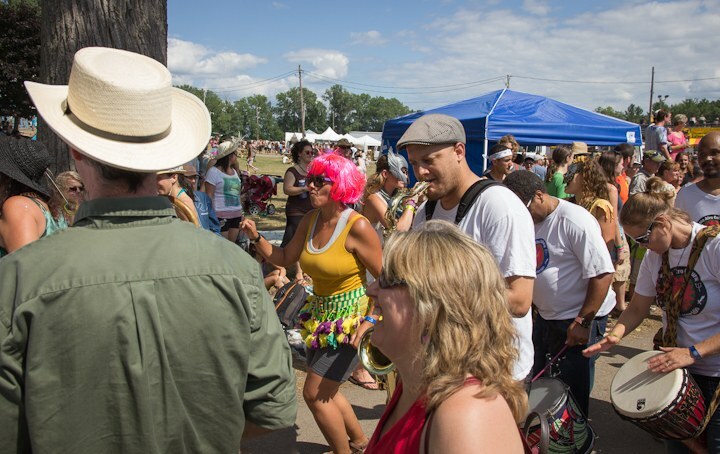 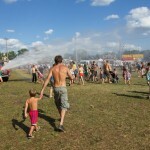 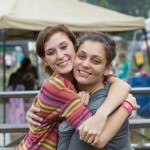 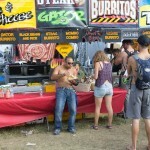 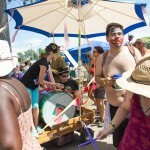 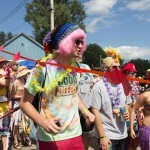 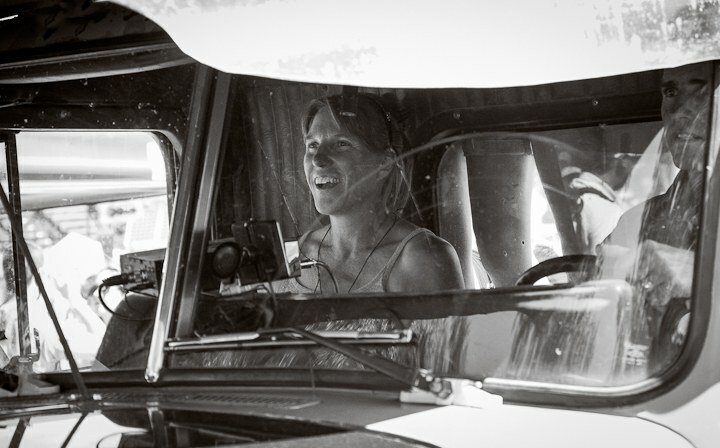 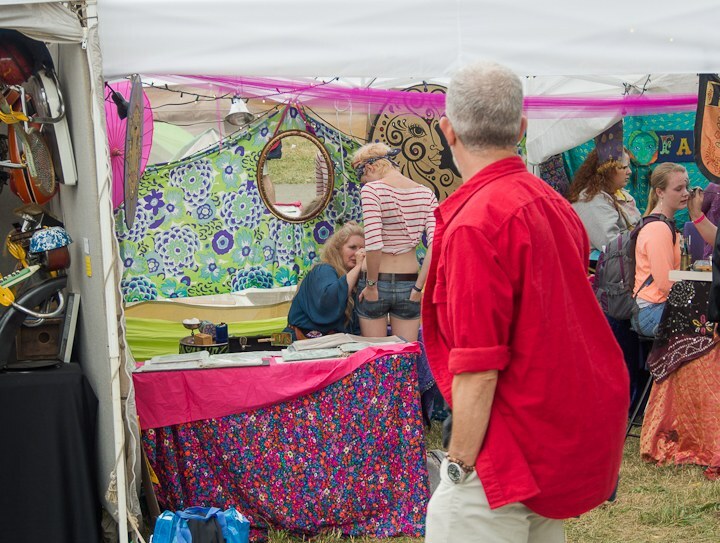 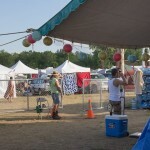 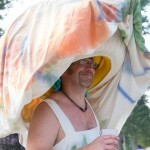 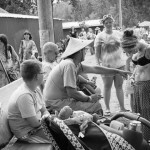 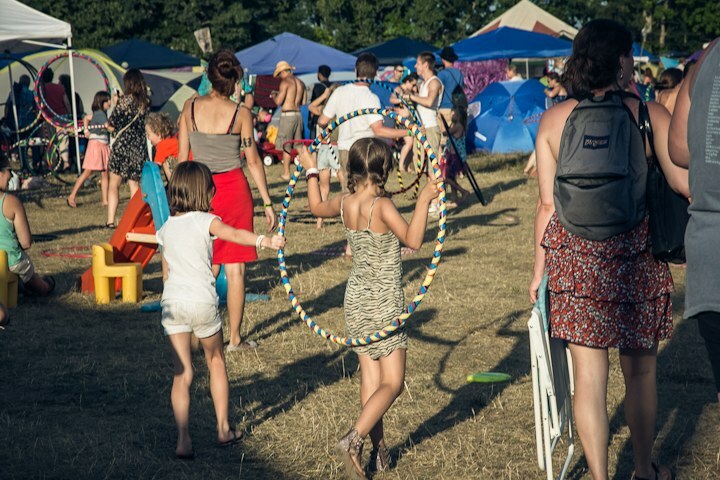 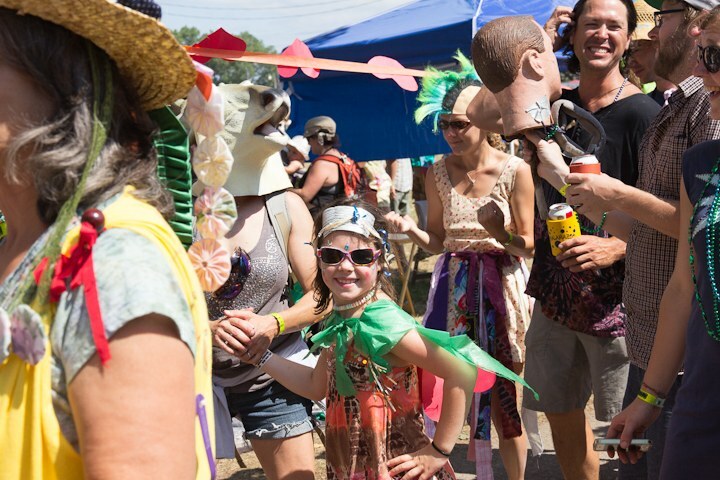 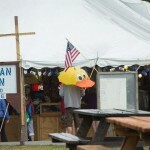 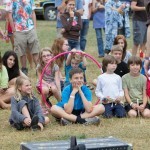 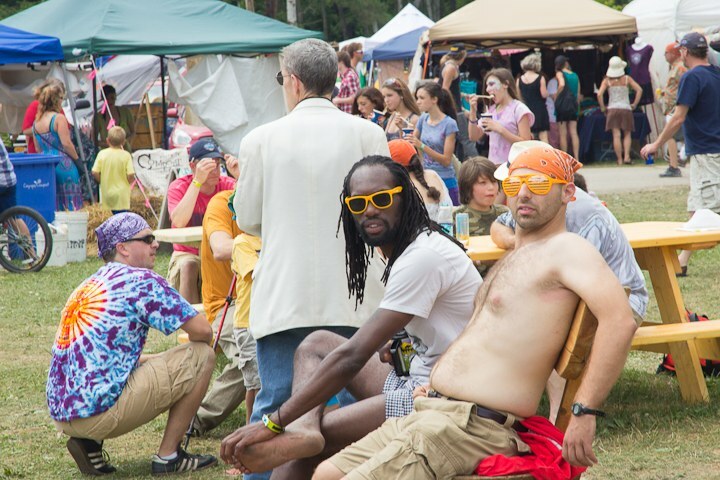 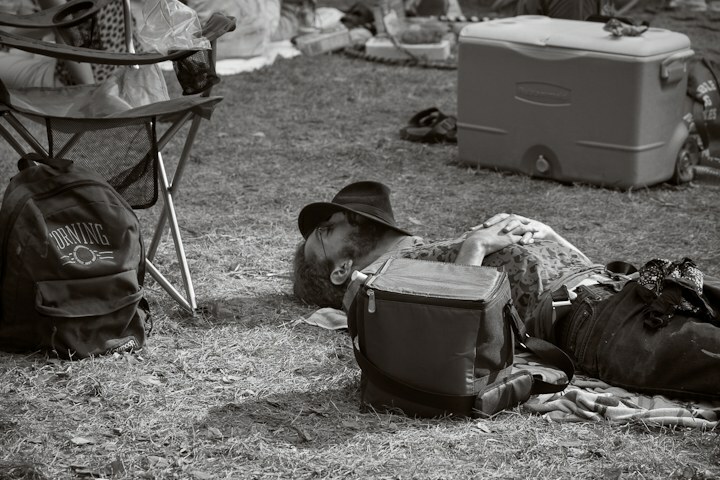 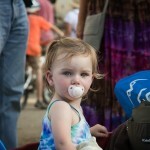 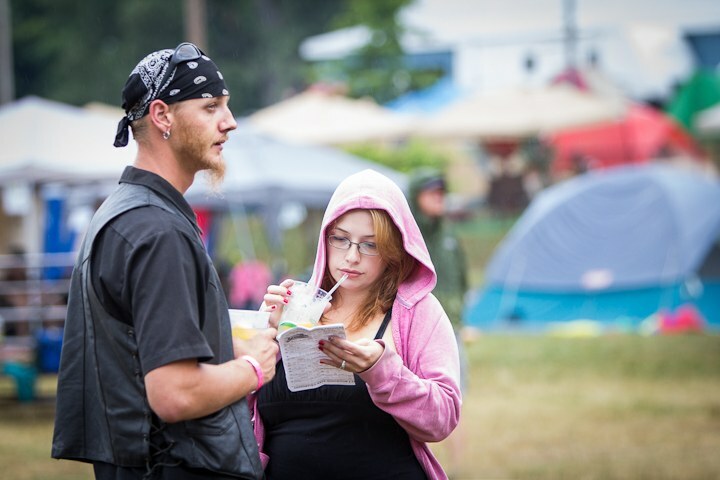 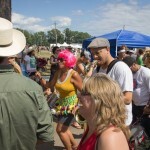 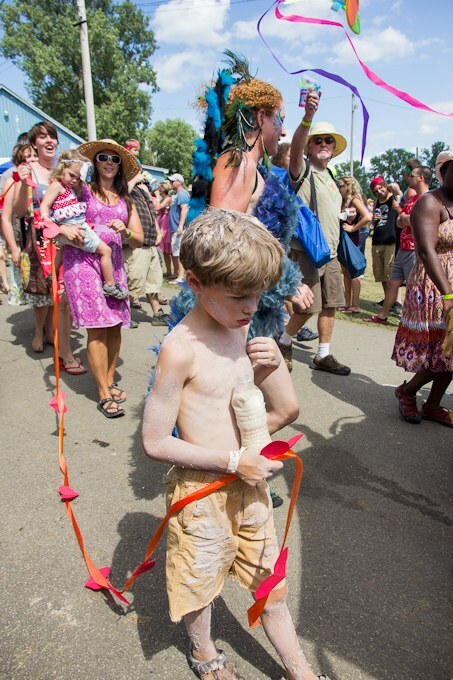 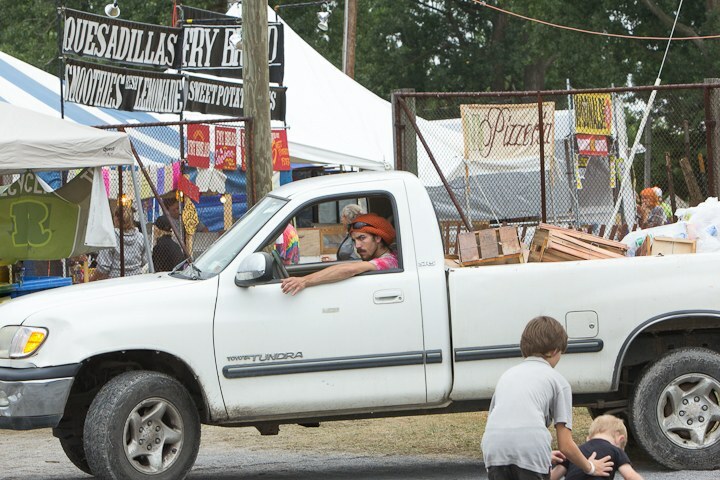 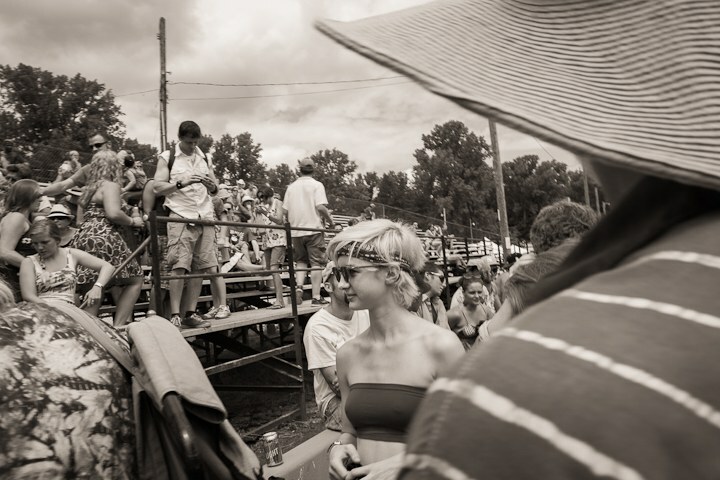 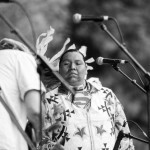 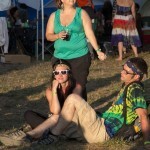 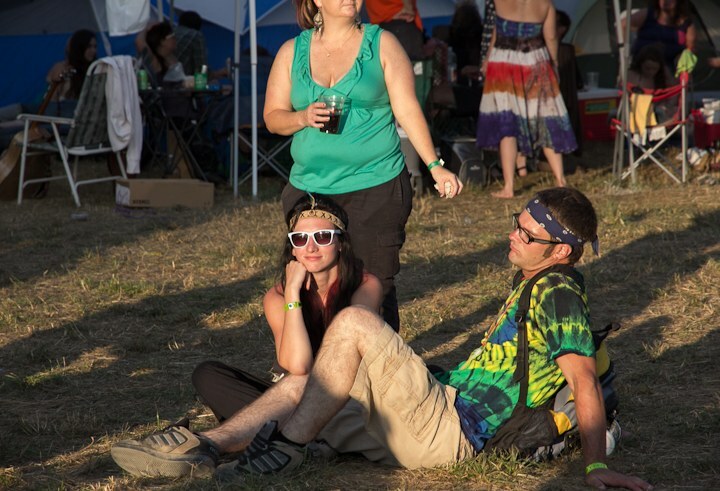 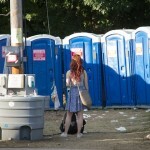 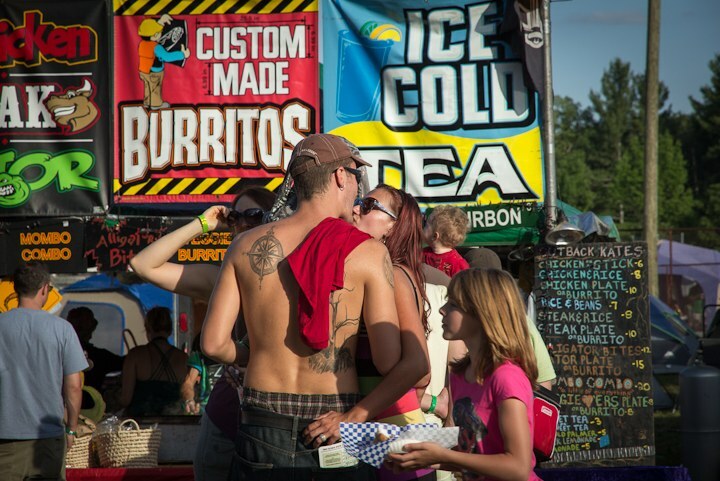 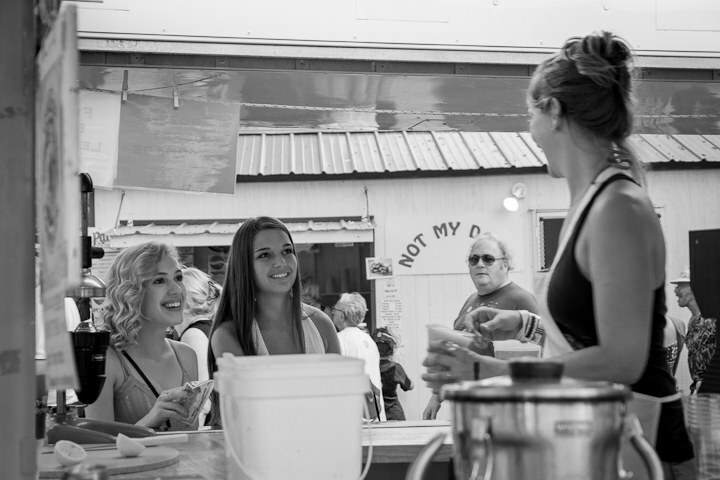 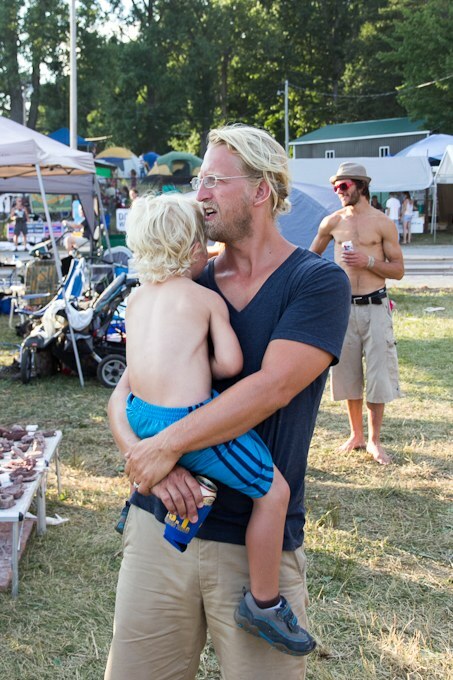 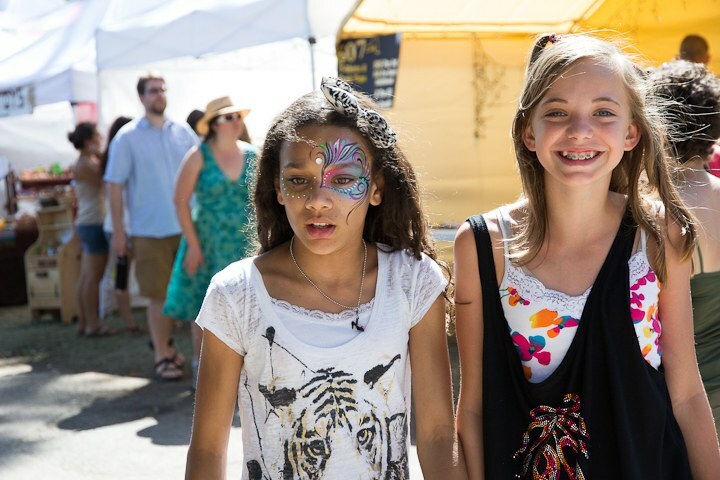 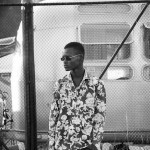 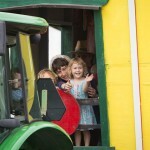 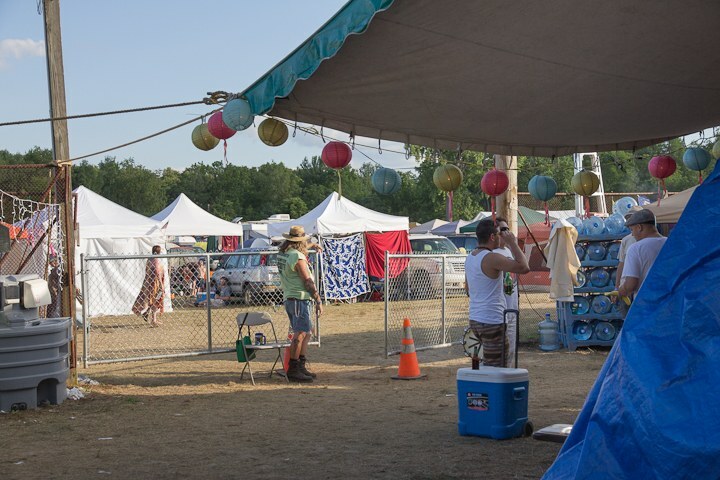 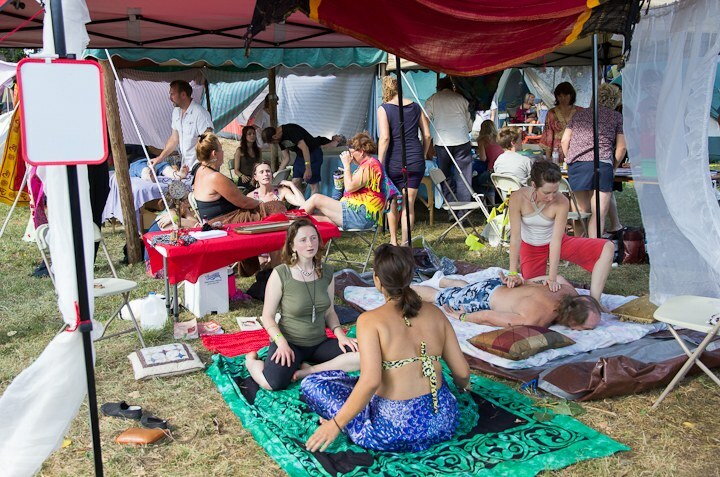 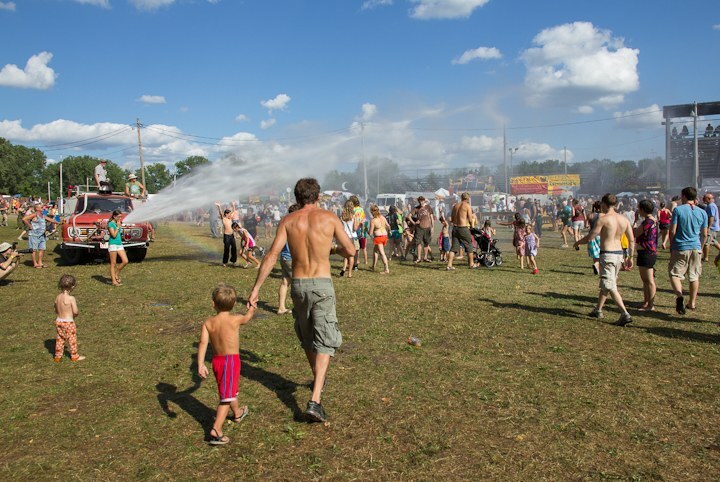 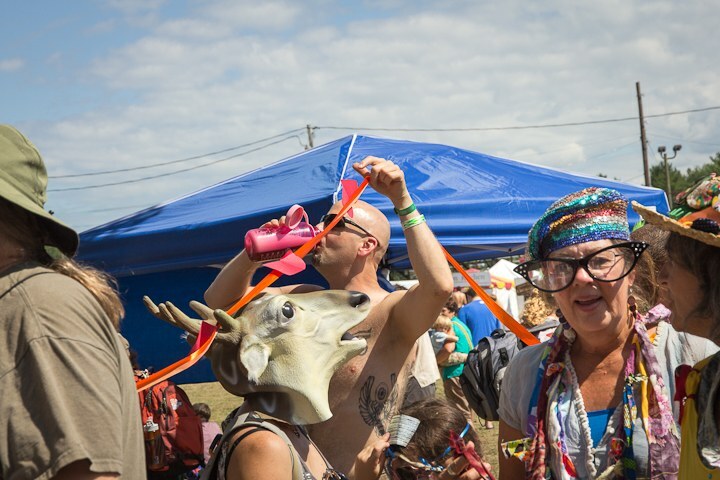 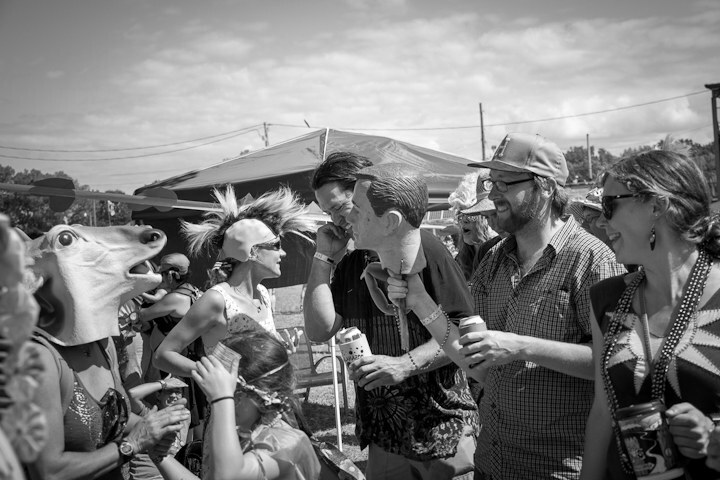 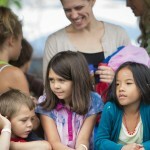 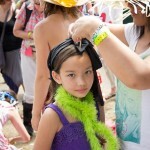 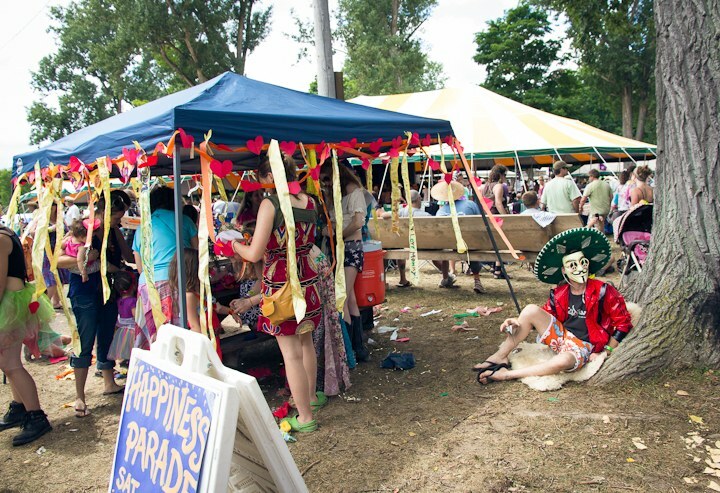 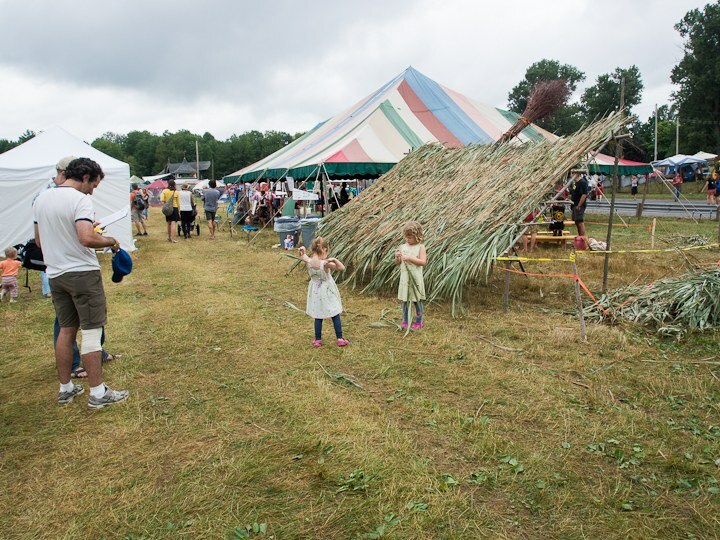 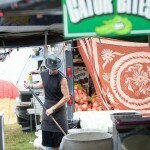 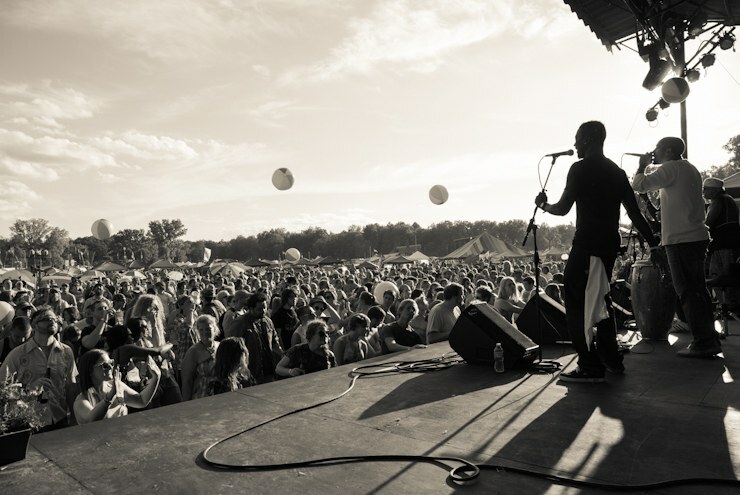 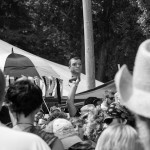 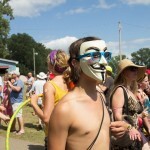 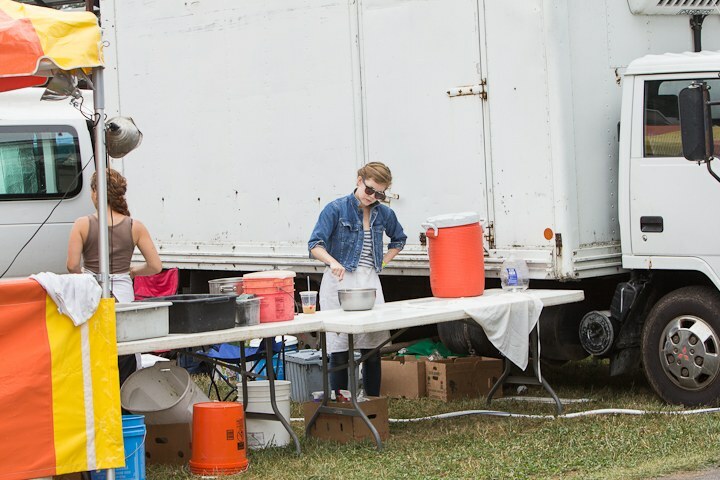 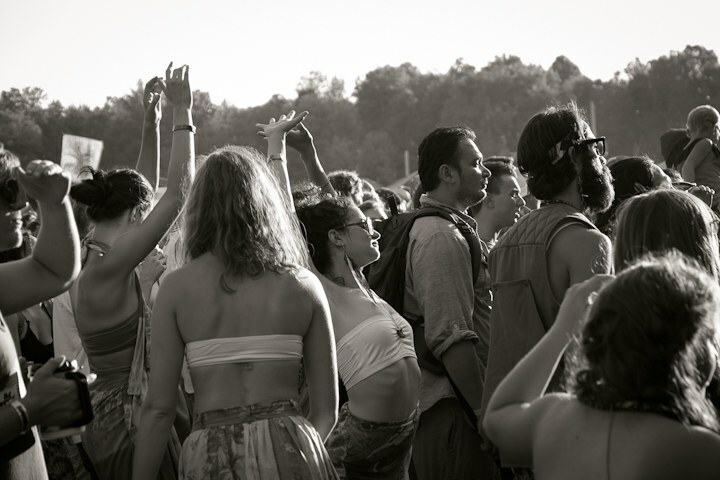 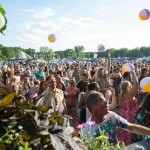 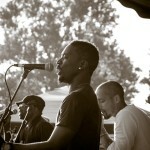 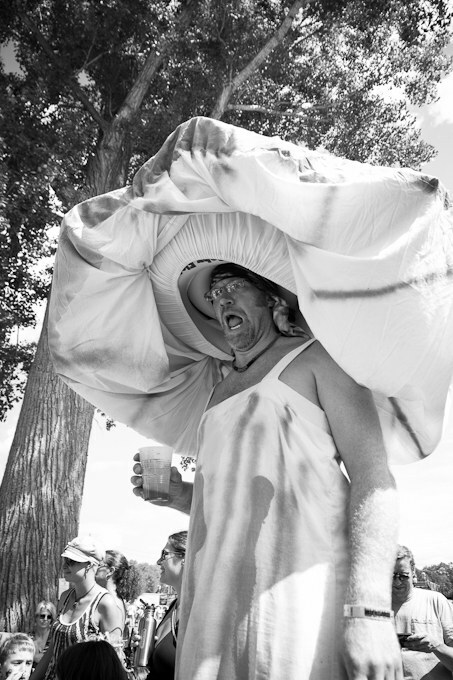 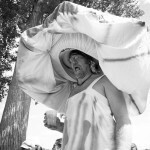 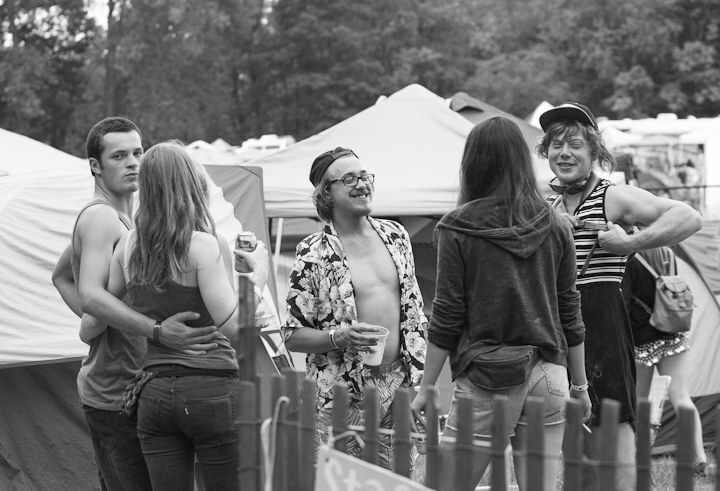 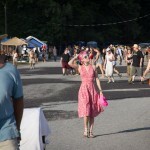 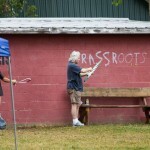 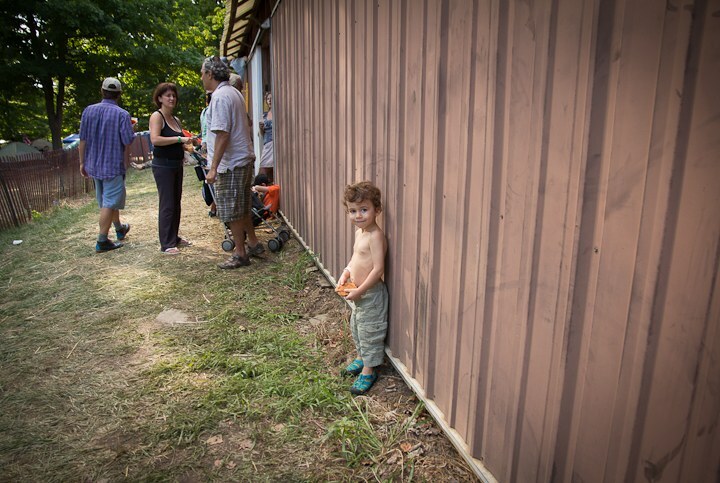 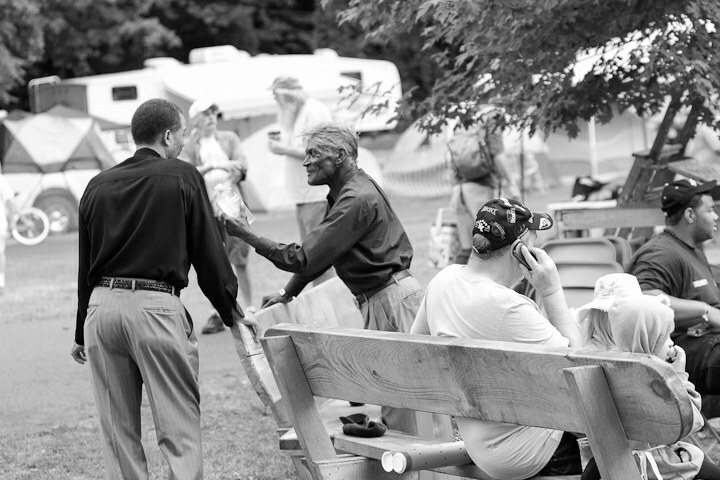 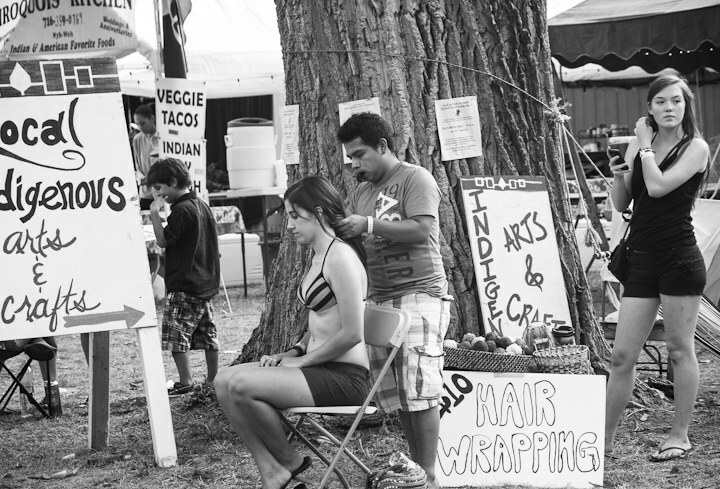 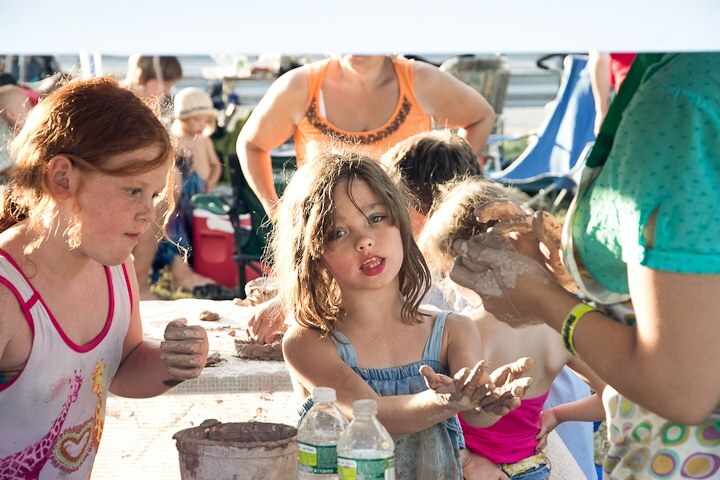 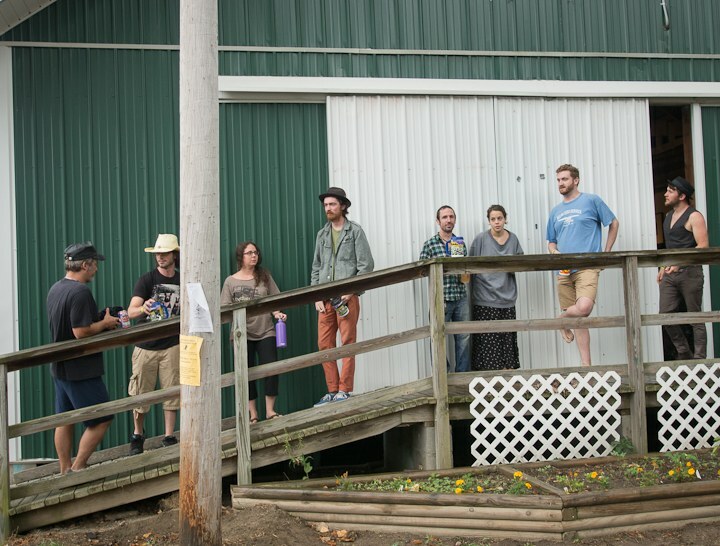 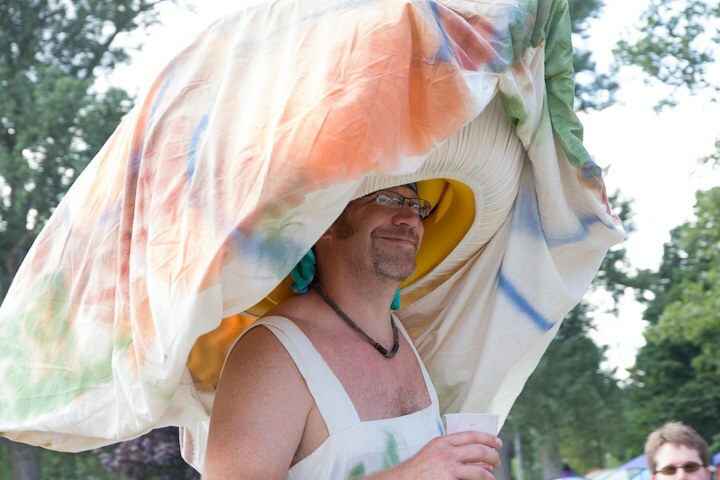 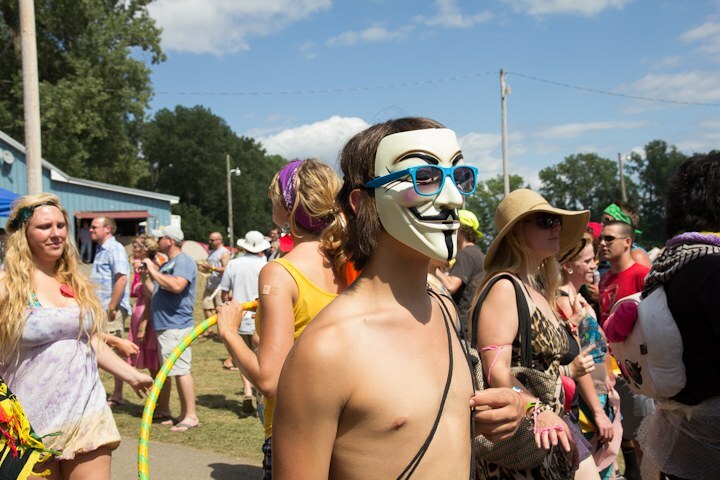 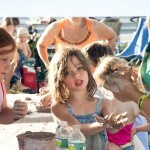 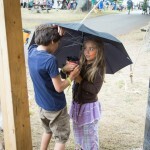 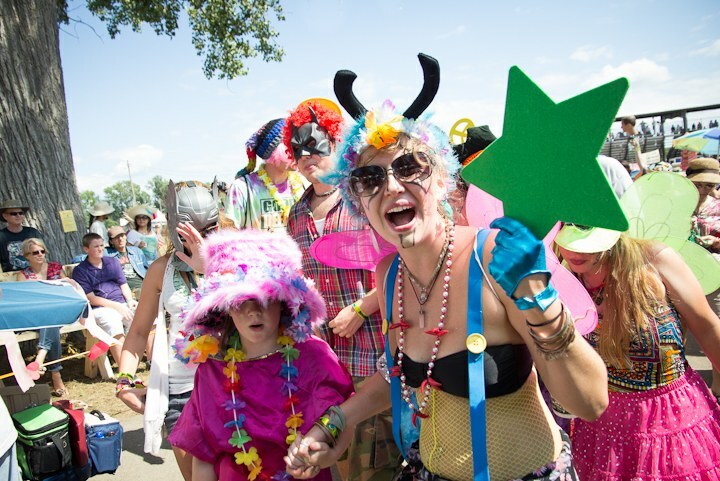 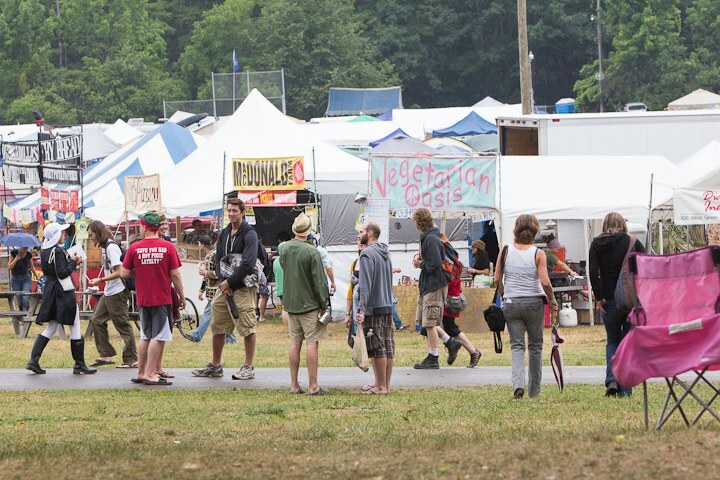 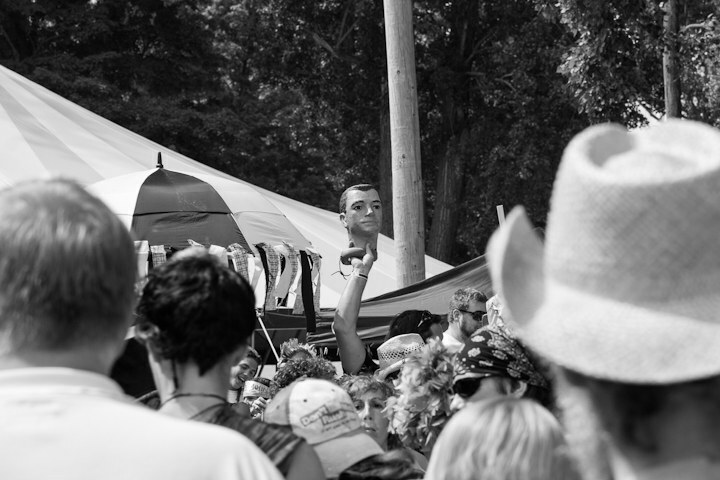 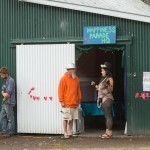 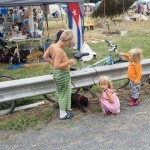 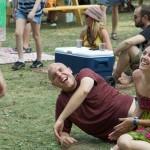 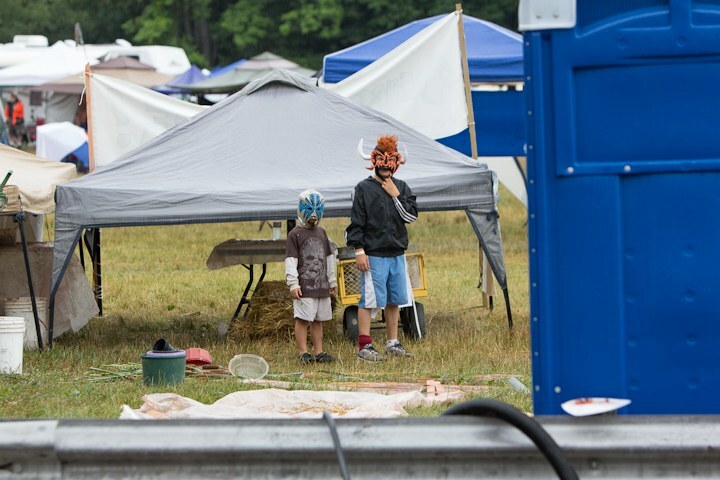 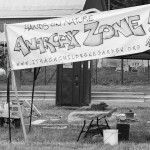 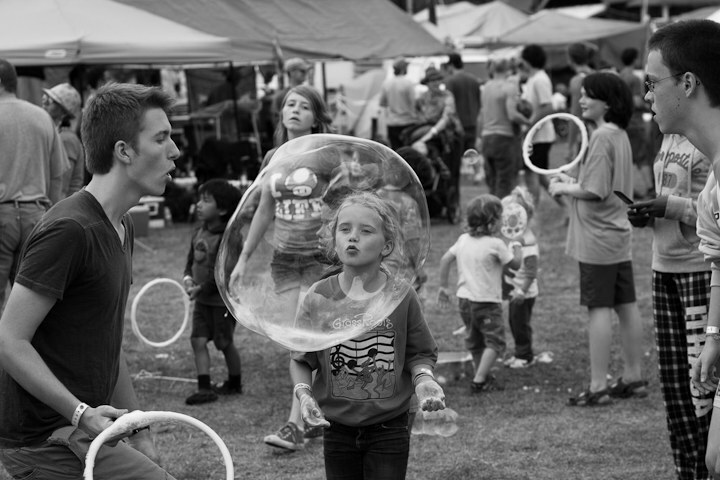 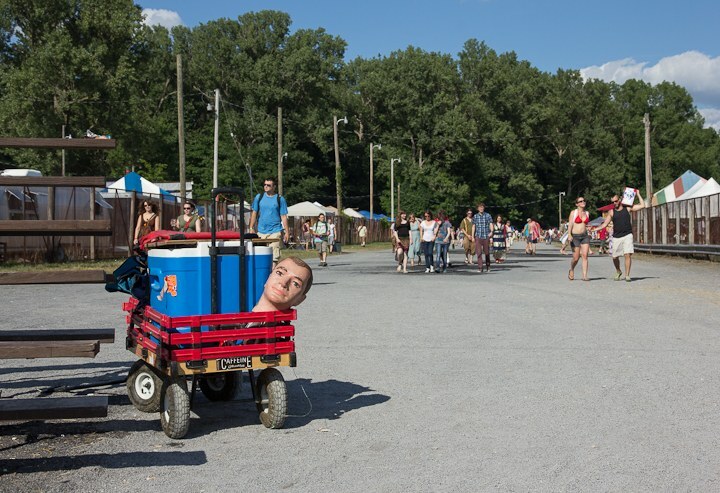 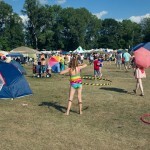 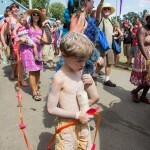 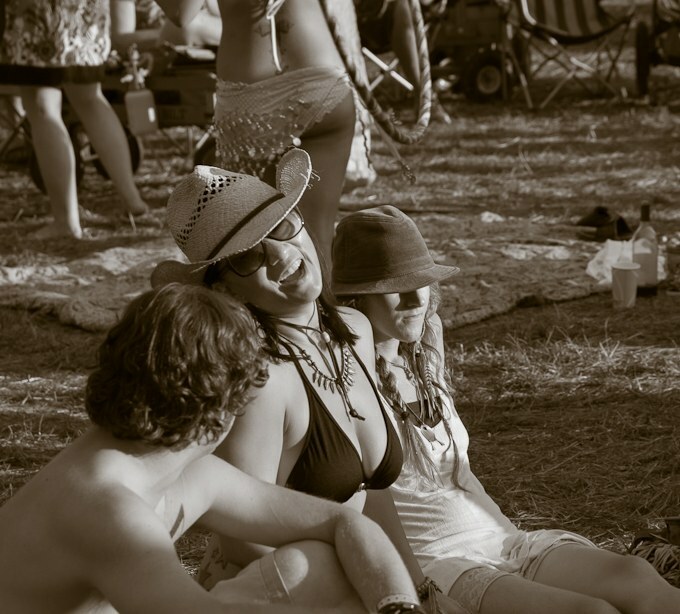 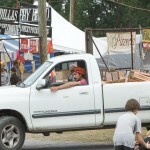 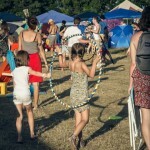 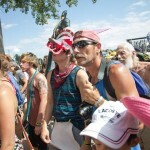 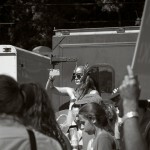 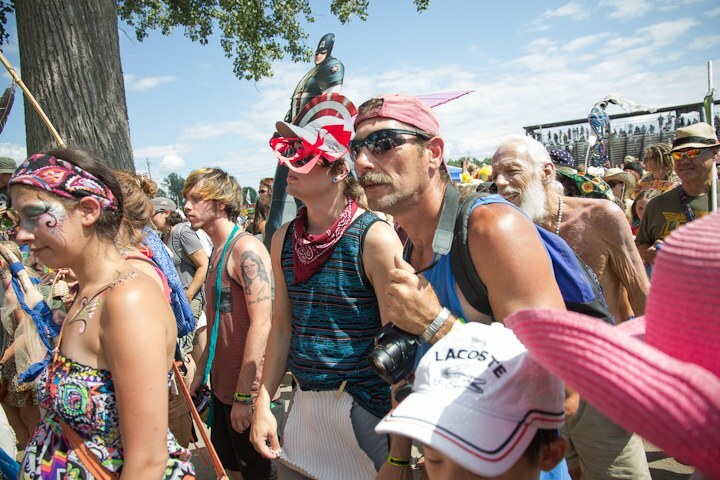 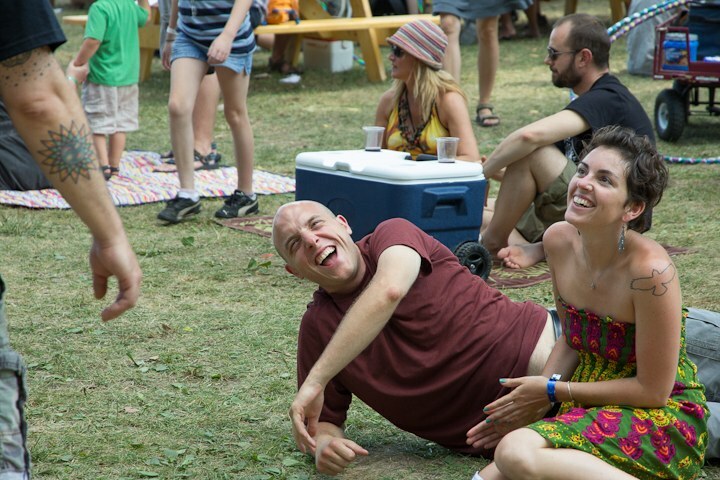 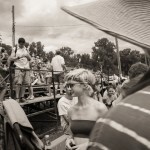 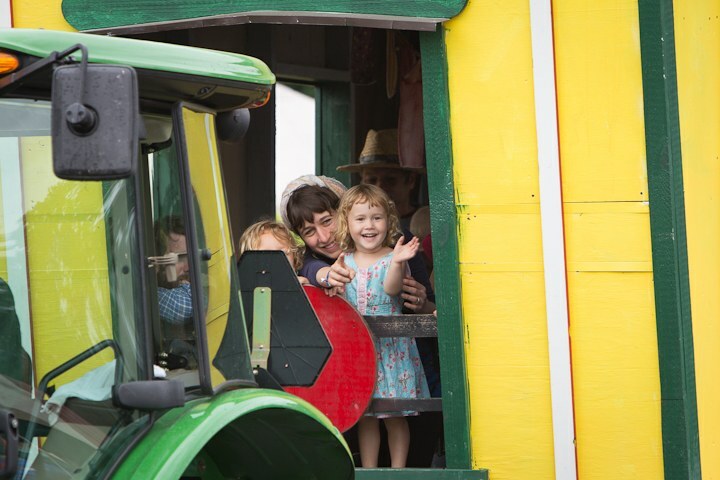 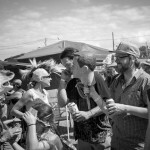 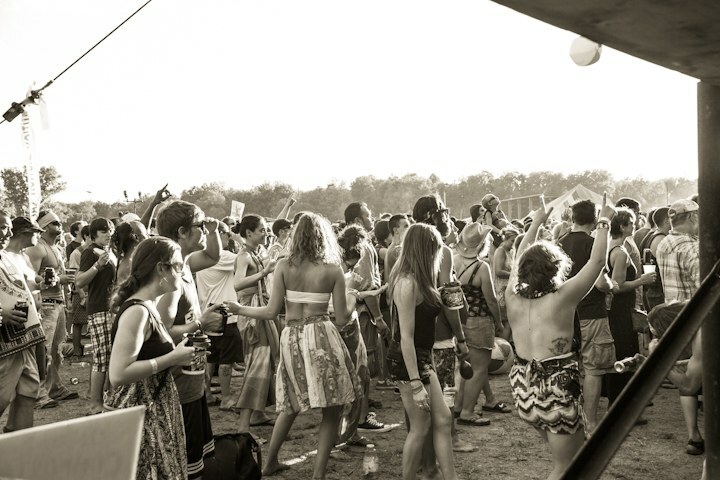 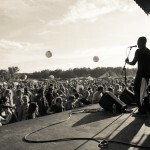 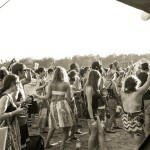 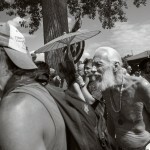 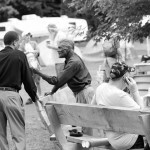 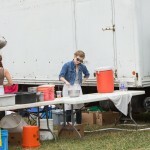 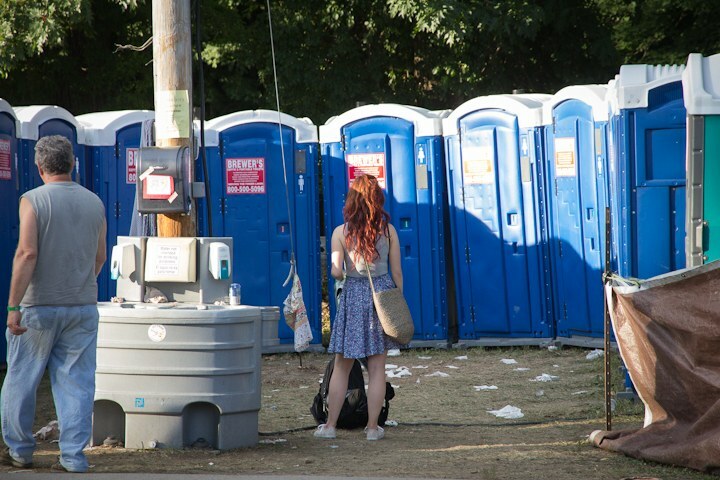 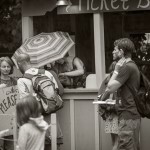 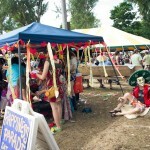 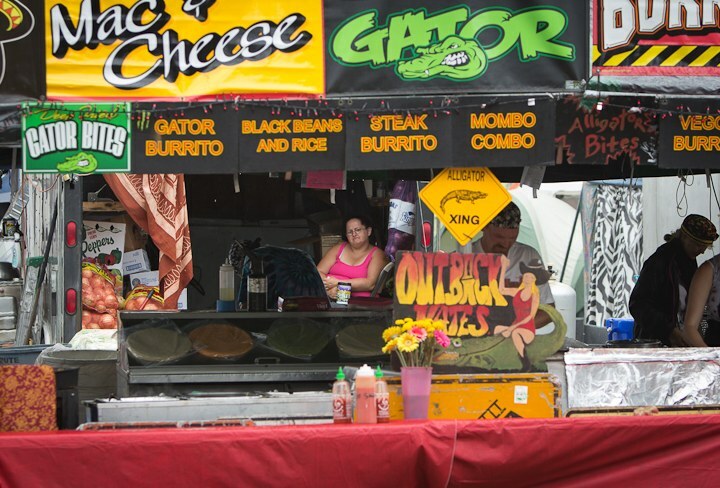 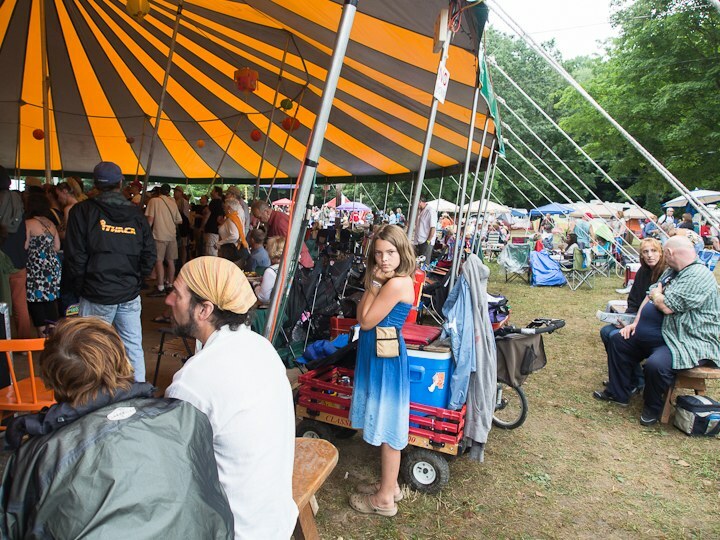 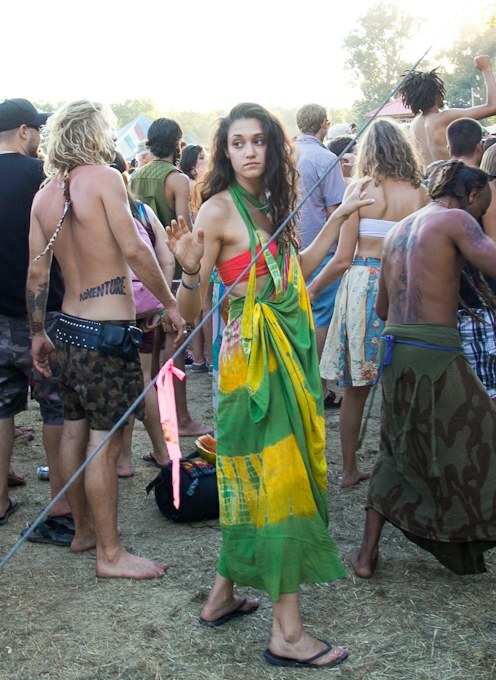 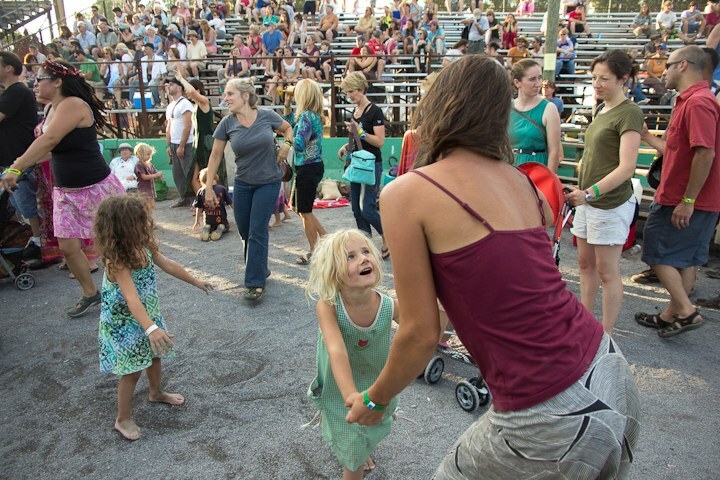 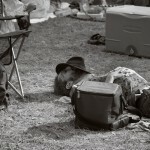 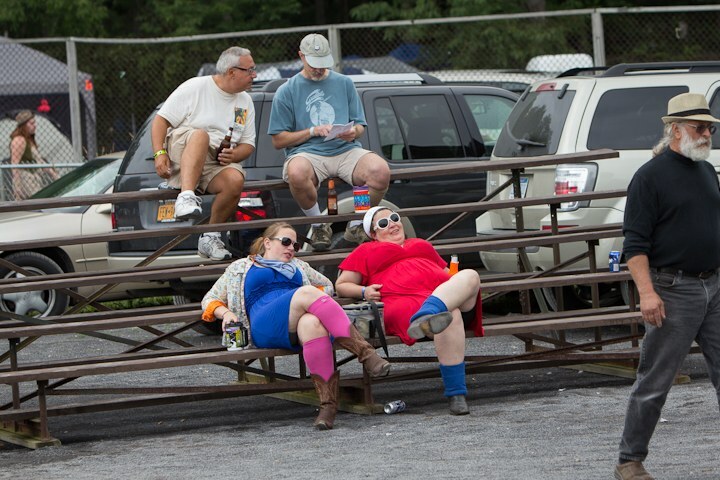 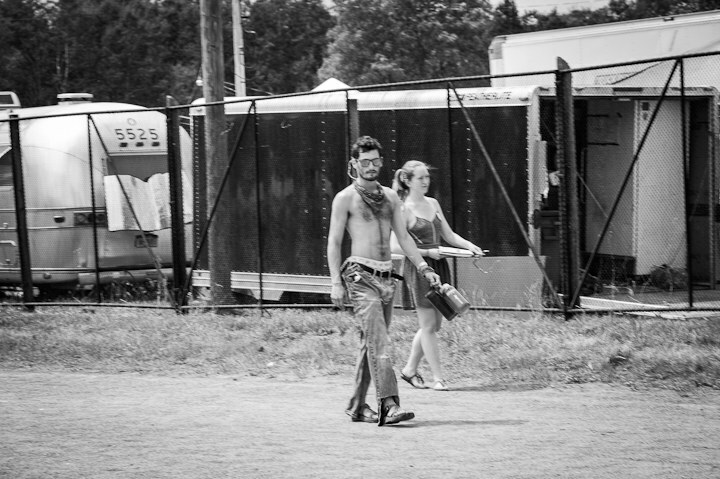 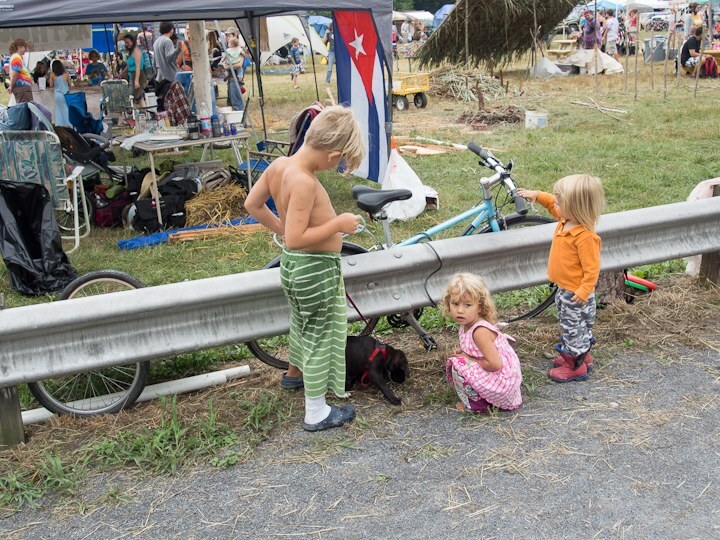 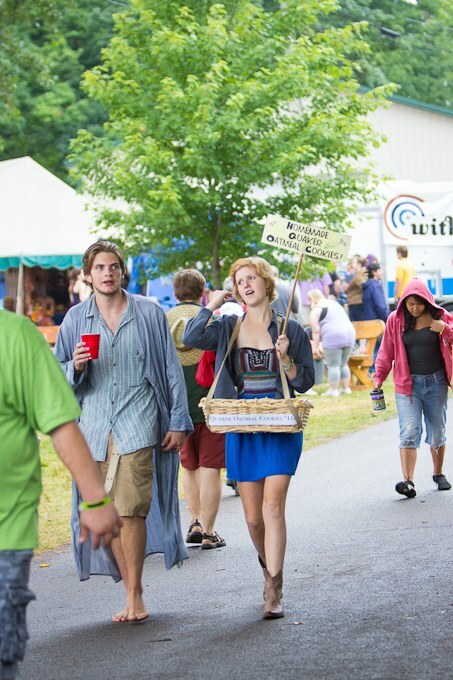 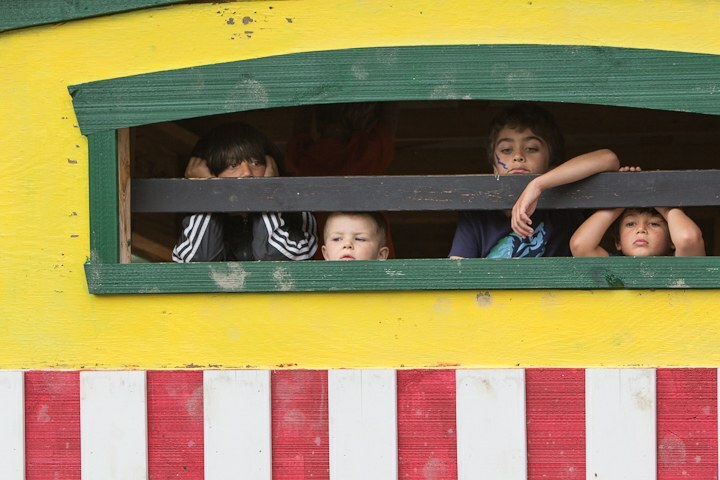 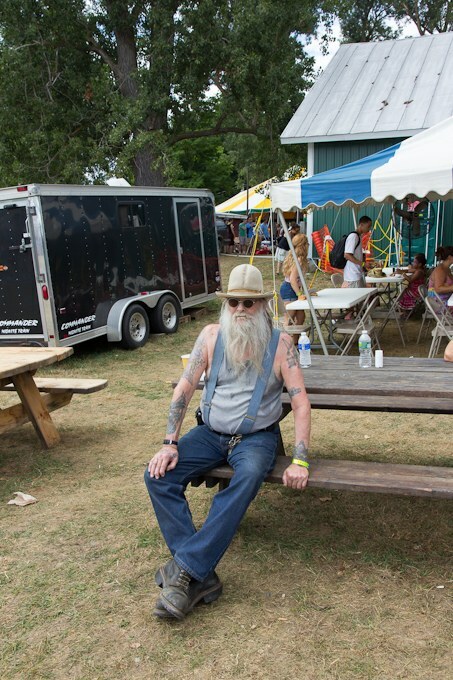 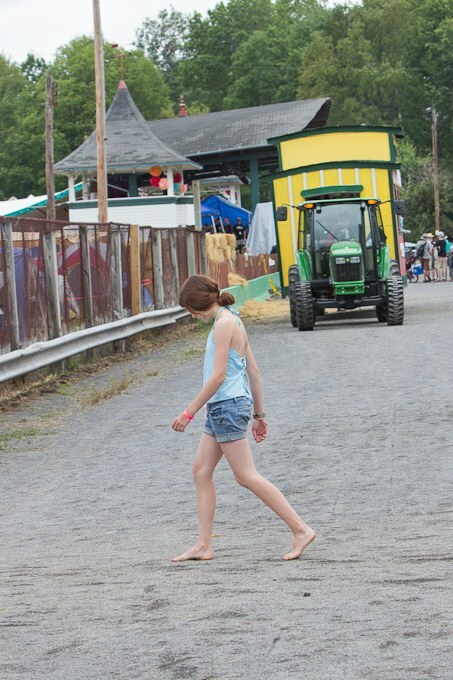 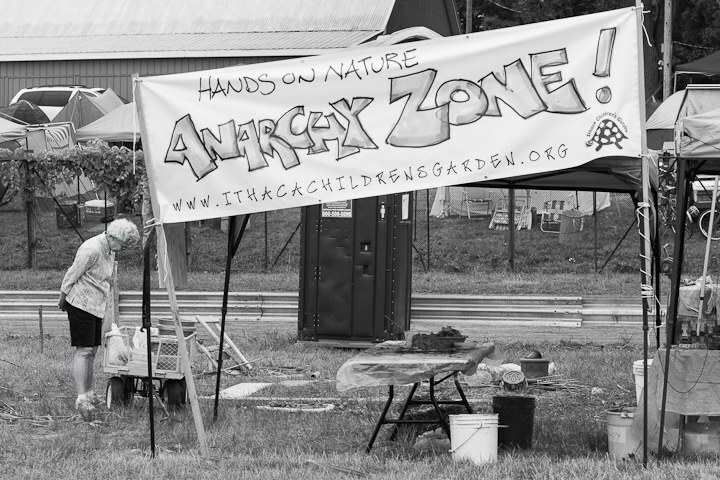 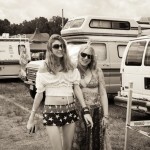 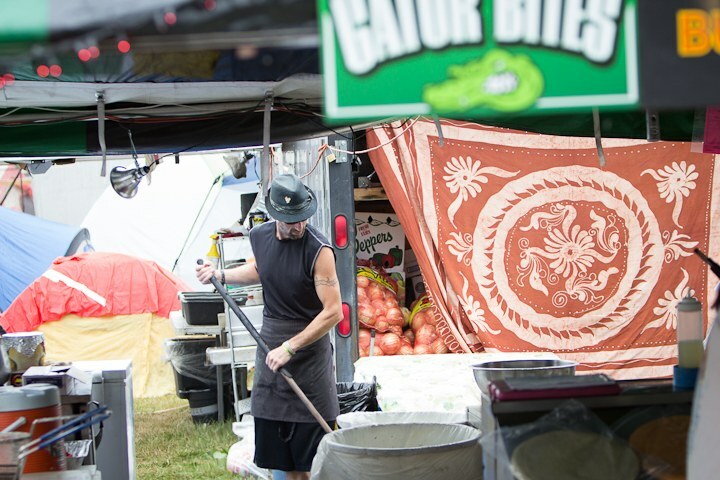 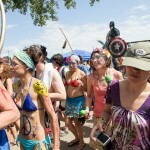 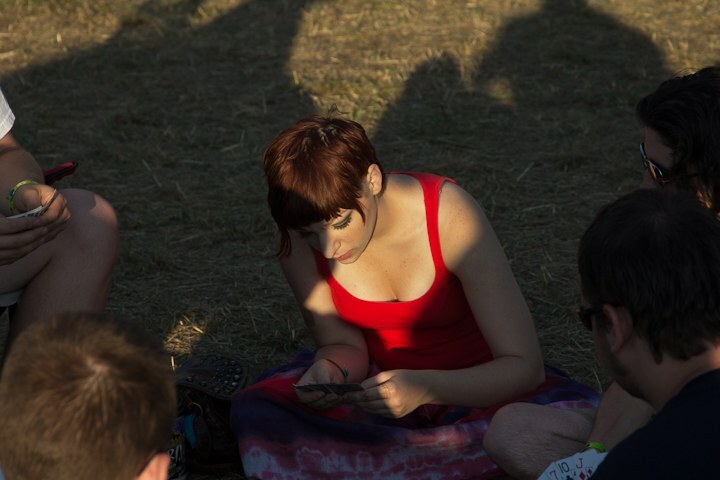 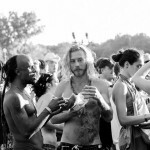 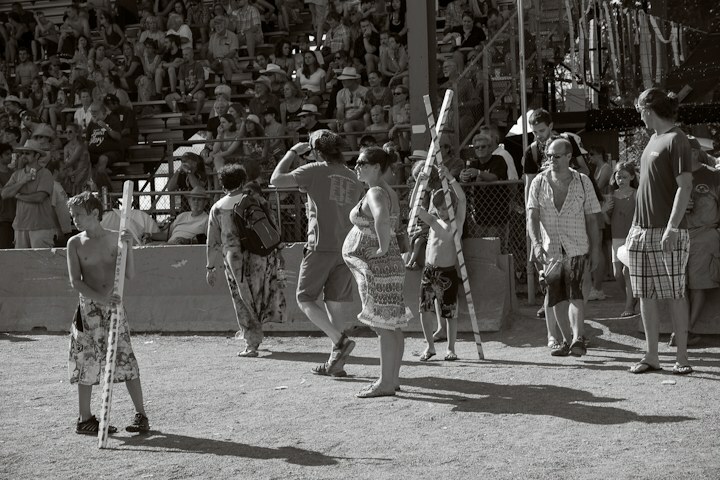 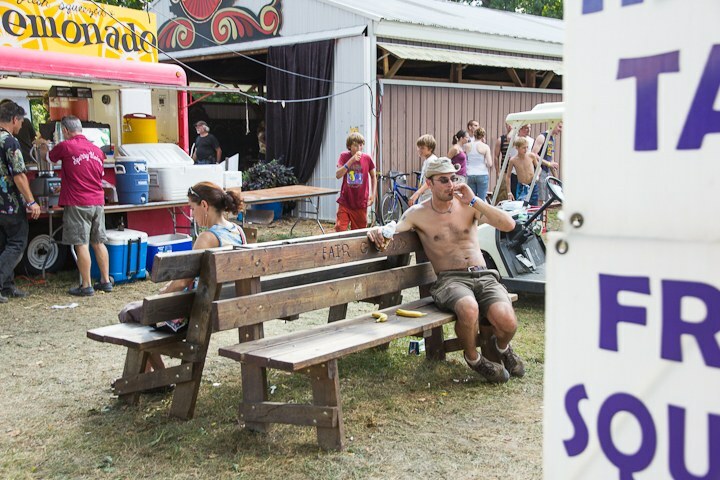 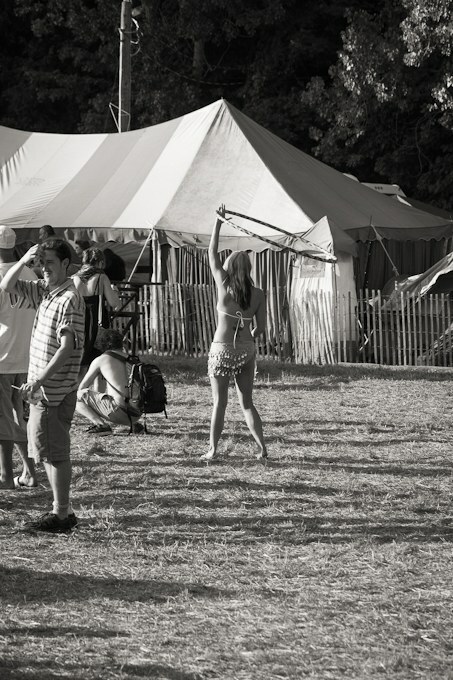 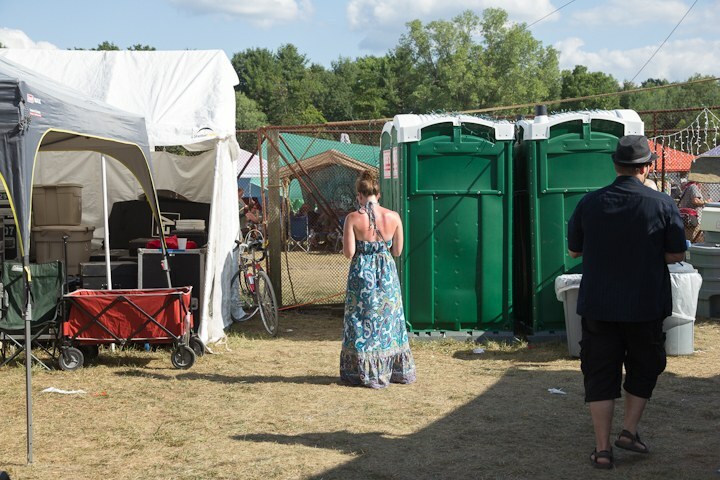 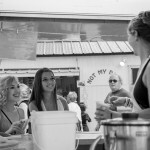 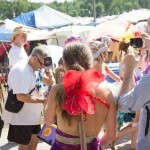 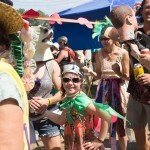 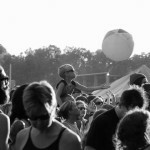 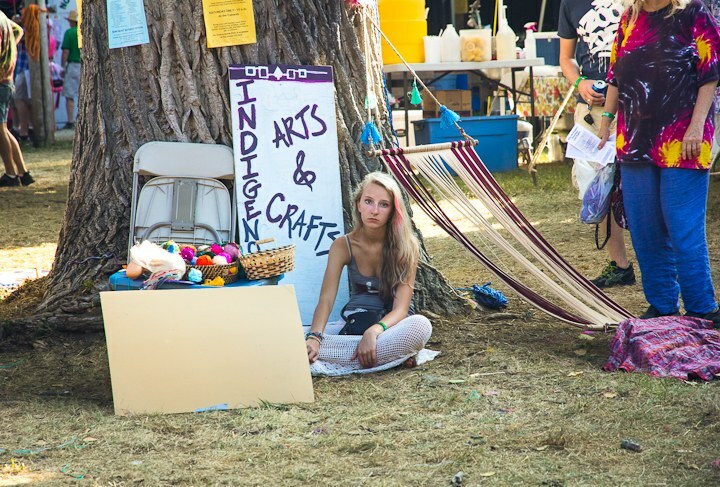 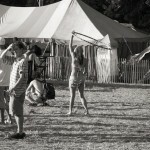 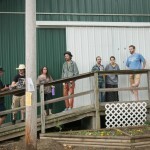 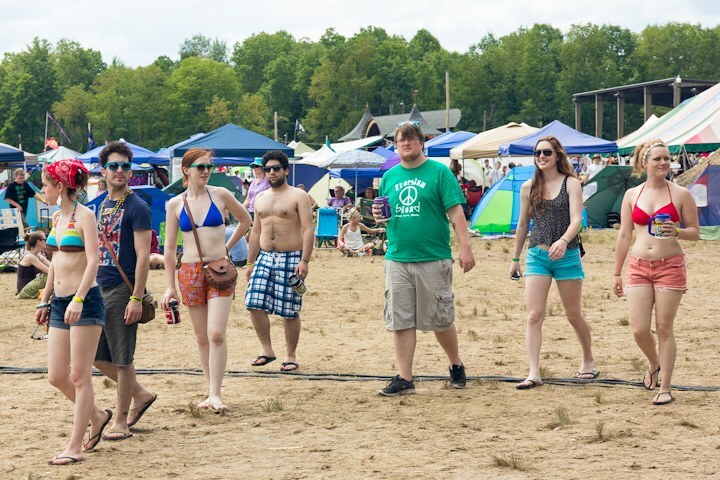 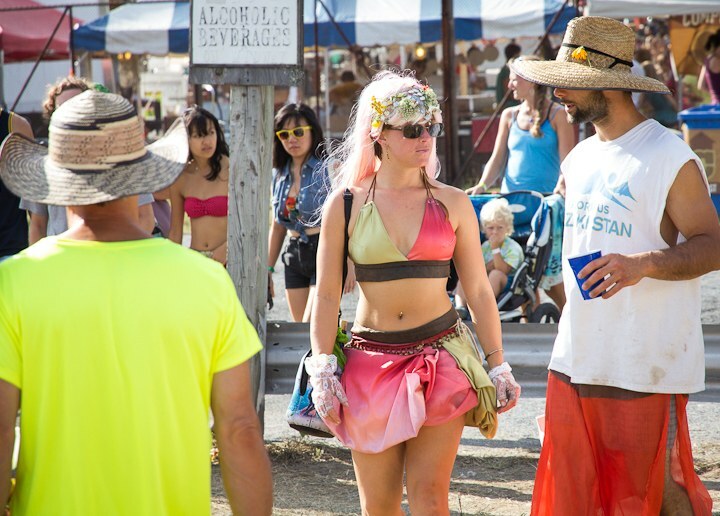 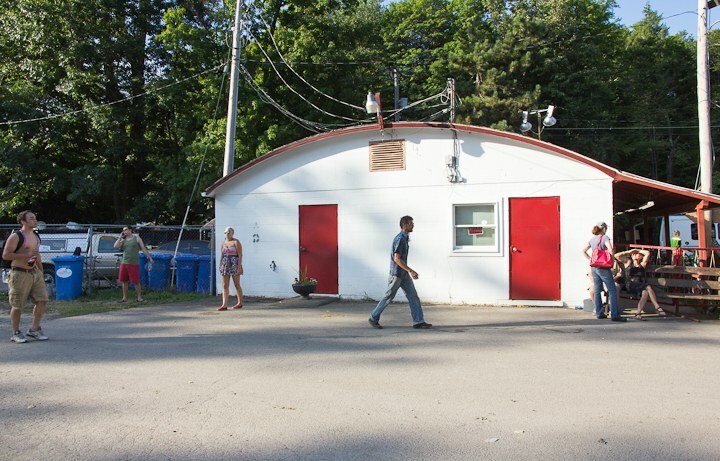 Last year, I spent a couple of days photographing at the Grassroots Festival in Trumansburg, NY. 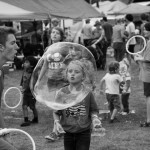 Although I displayed a few of the photos I took in a previous post, I never posted a whole bunch of the others I liked anywhere except for Facebook! 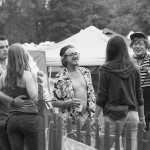 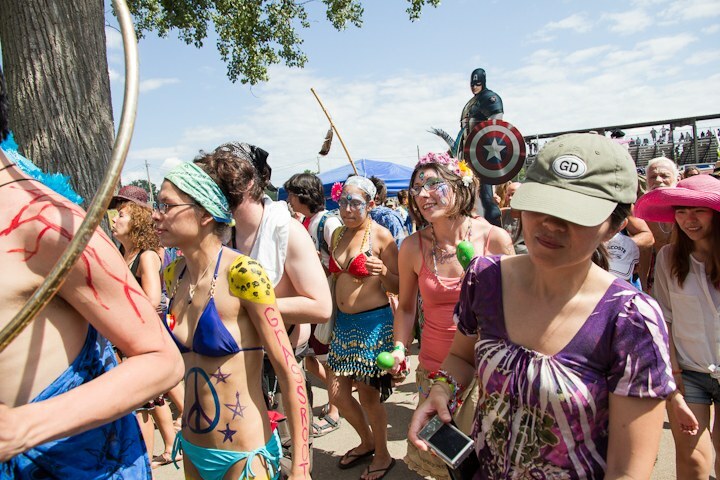 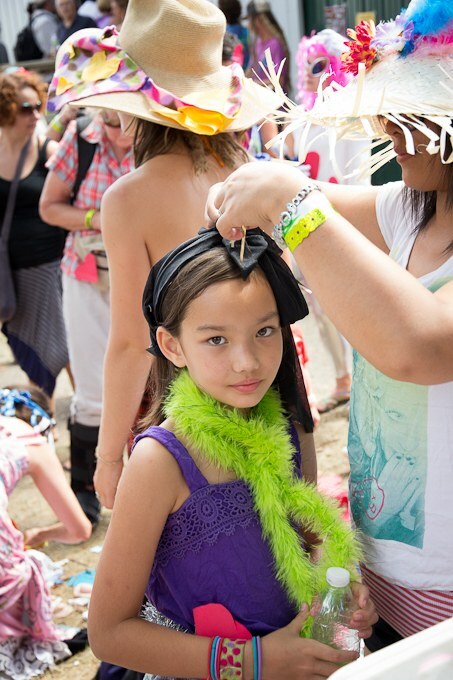 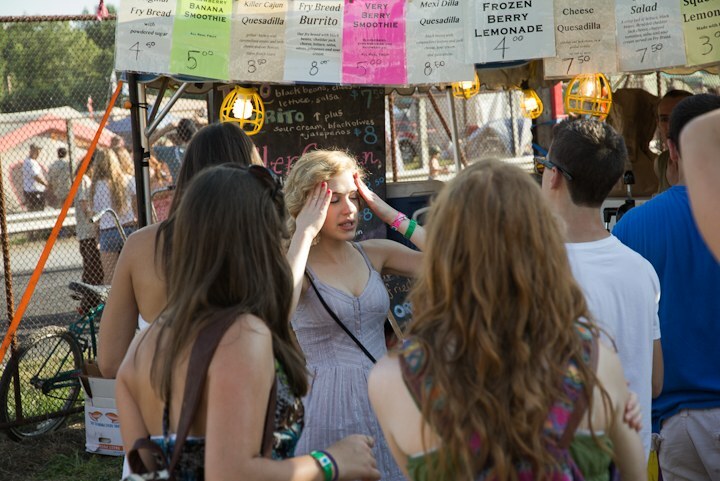 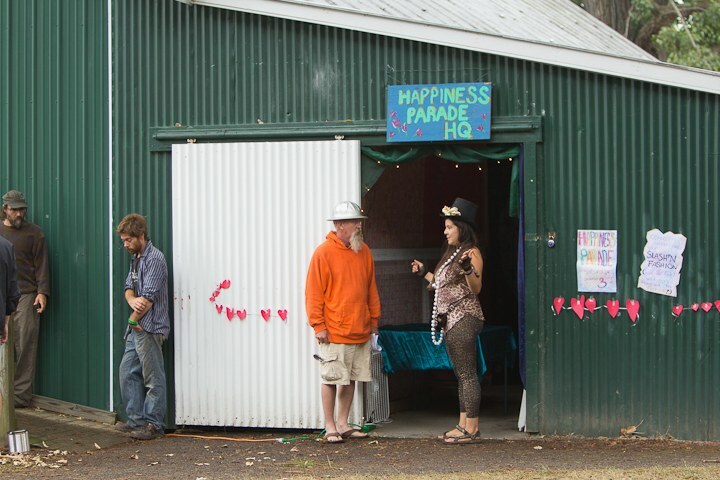 So, on the brink of photographing this year’s Grassroots Festival, I’m posting the rest of those photos from the 2012 festival!